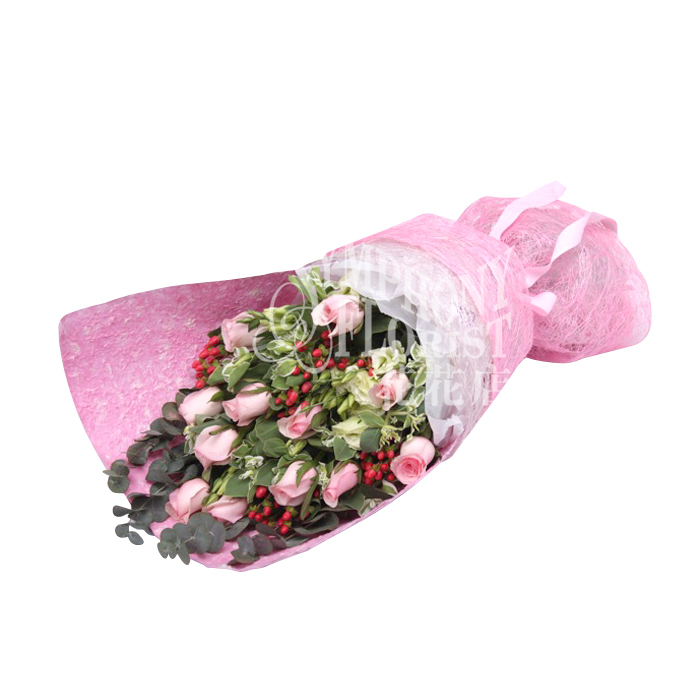 Description: 12pcs American roses w/ supporting flower. 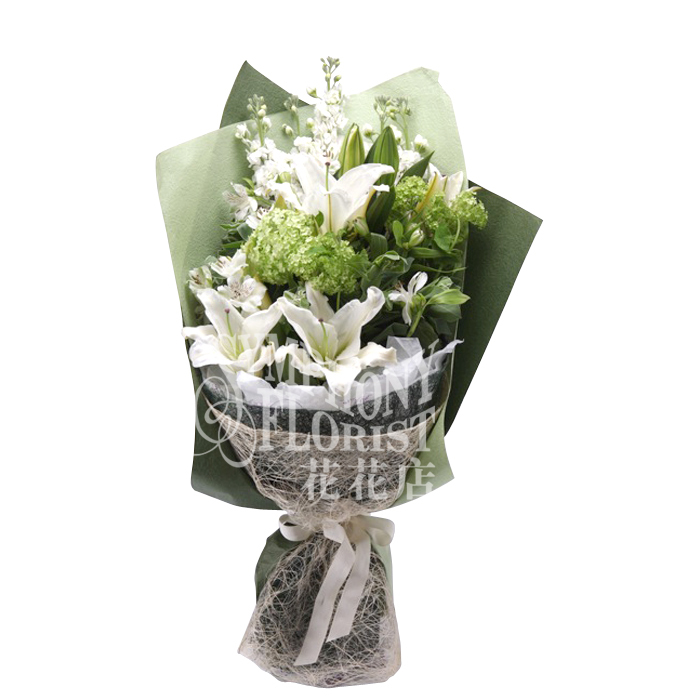 Description: 6pcs mix colour Hydranges, greenery bouquet. 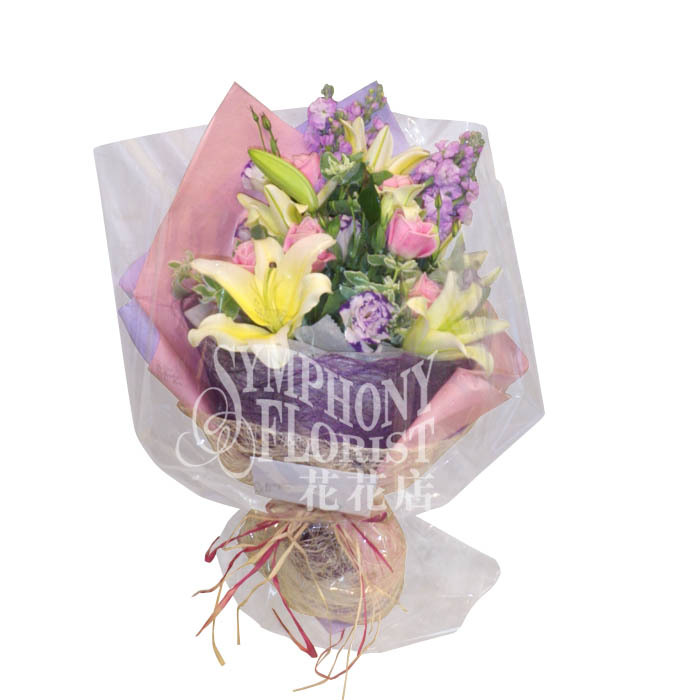 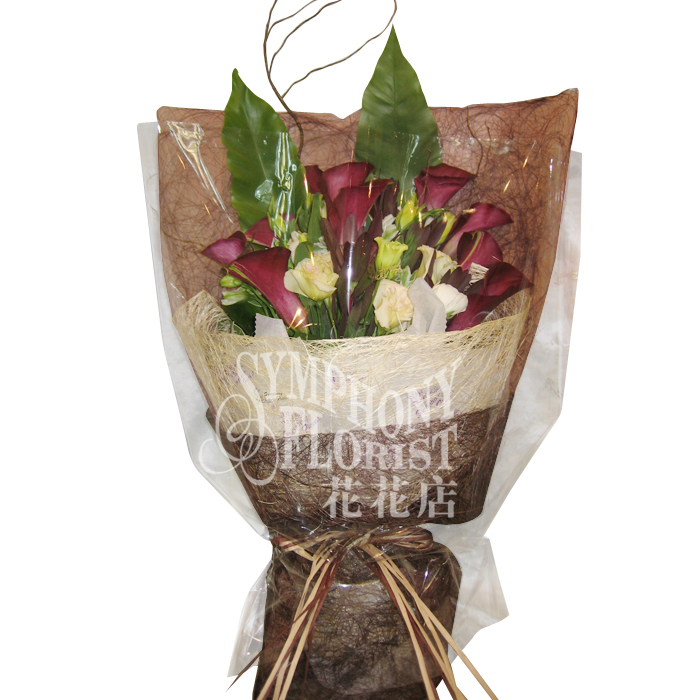 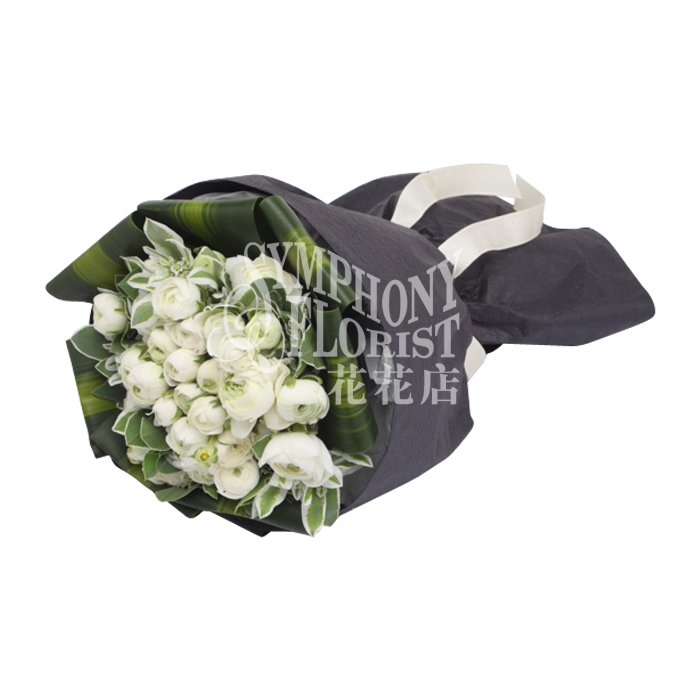 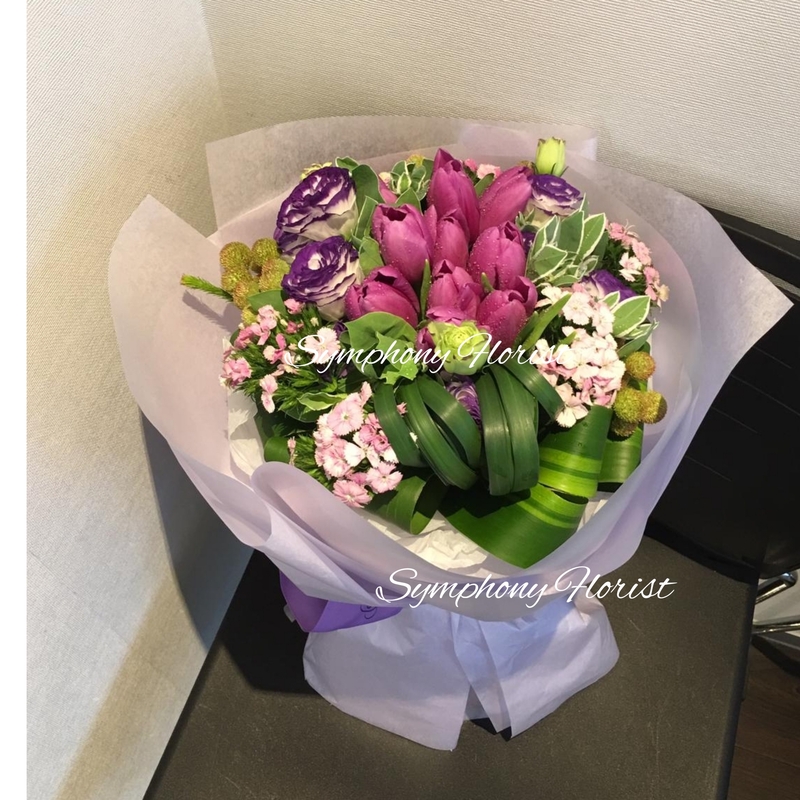 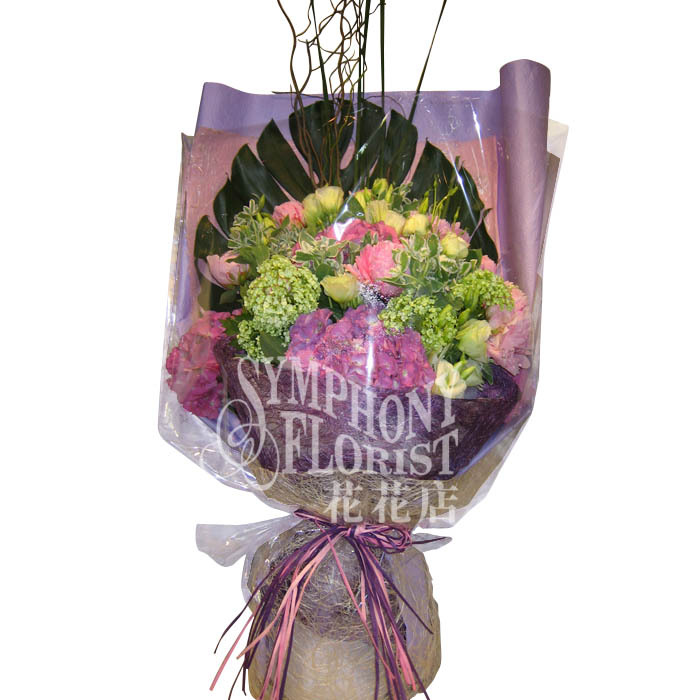 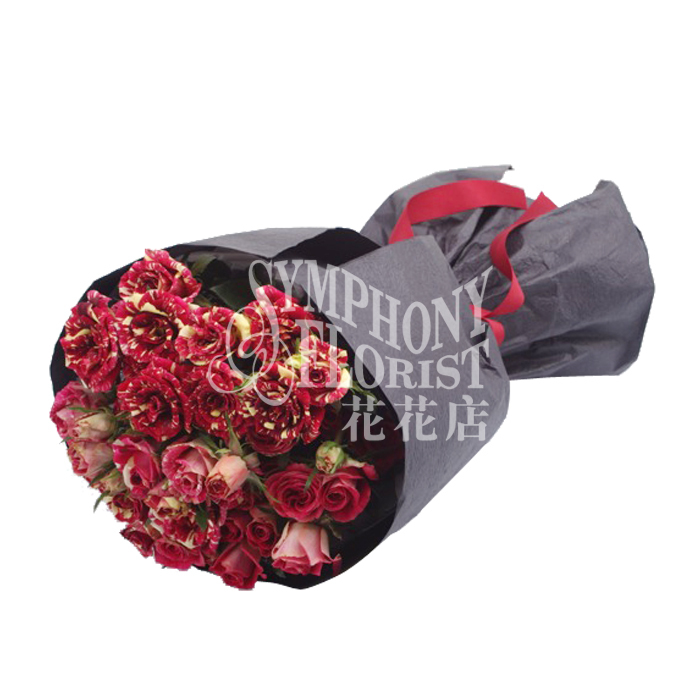 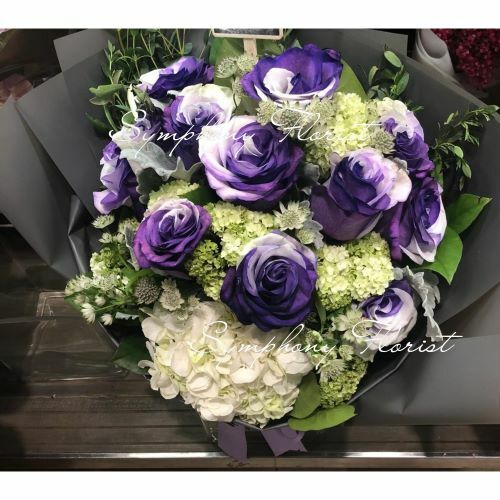 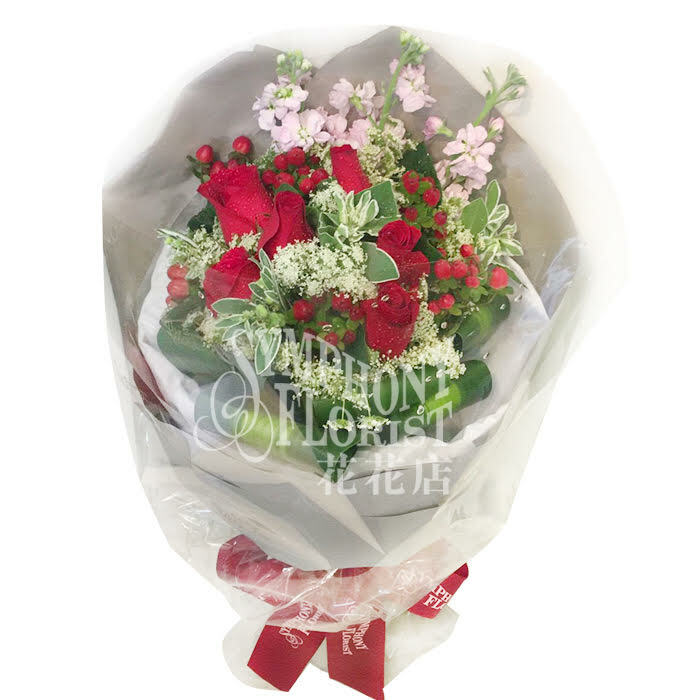 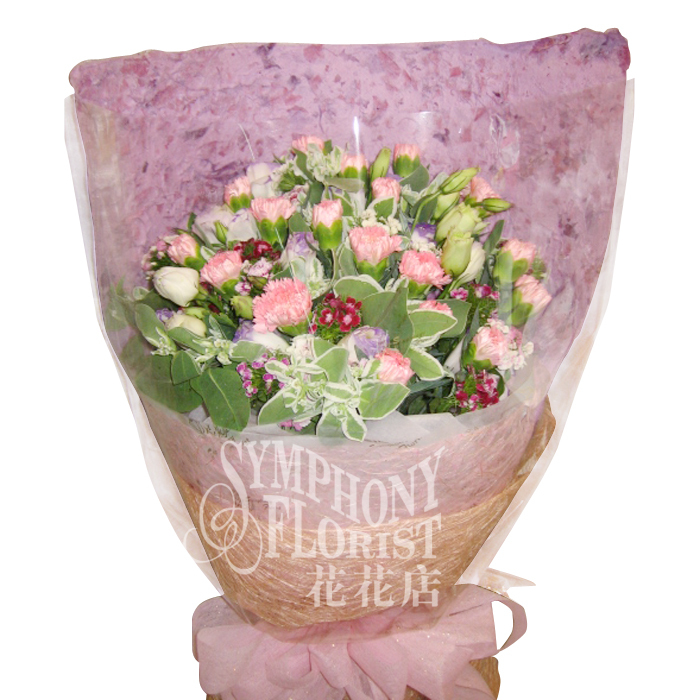 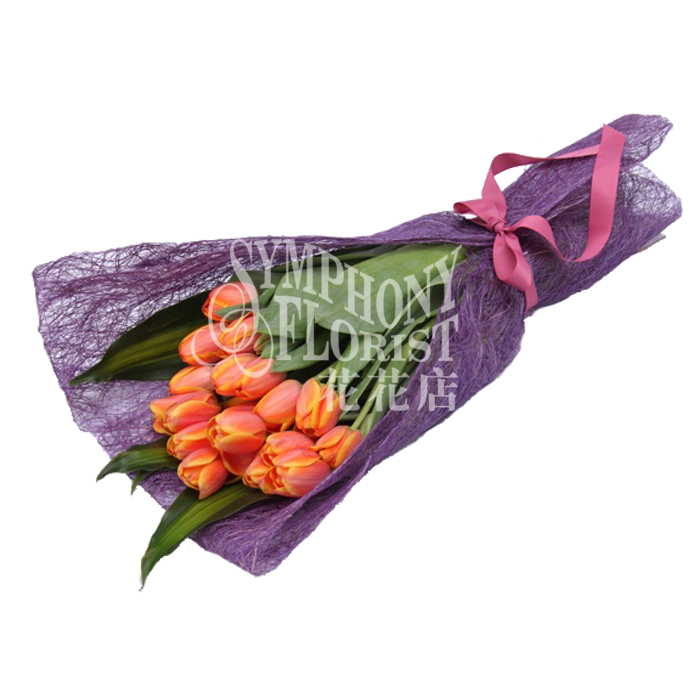 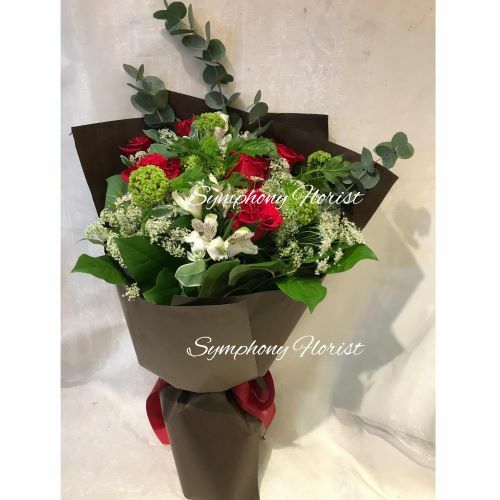 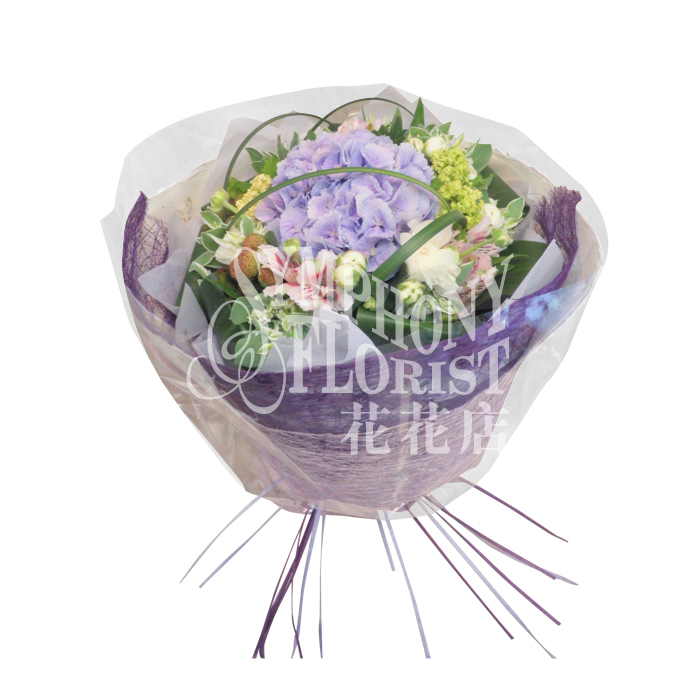 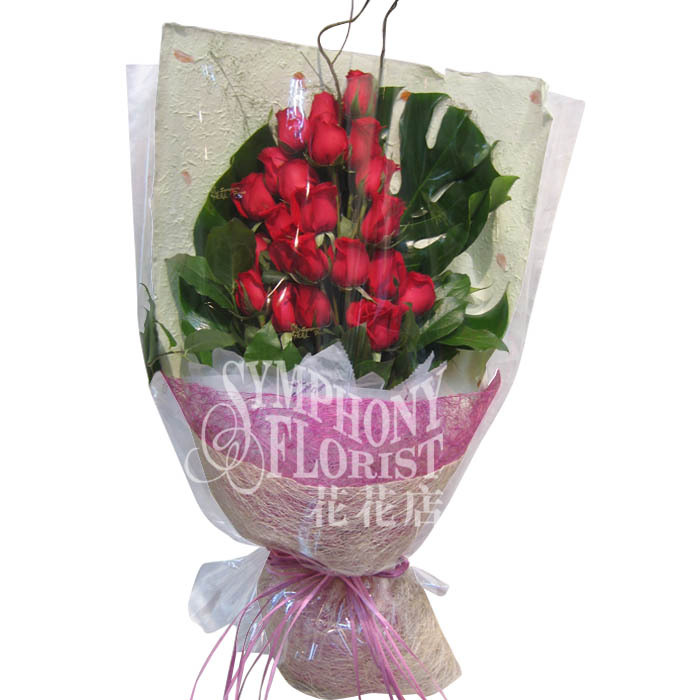 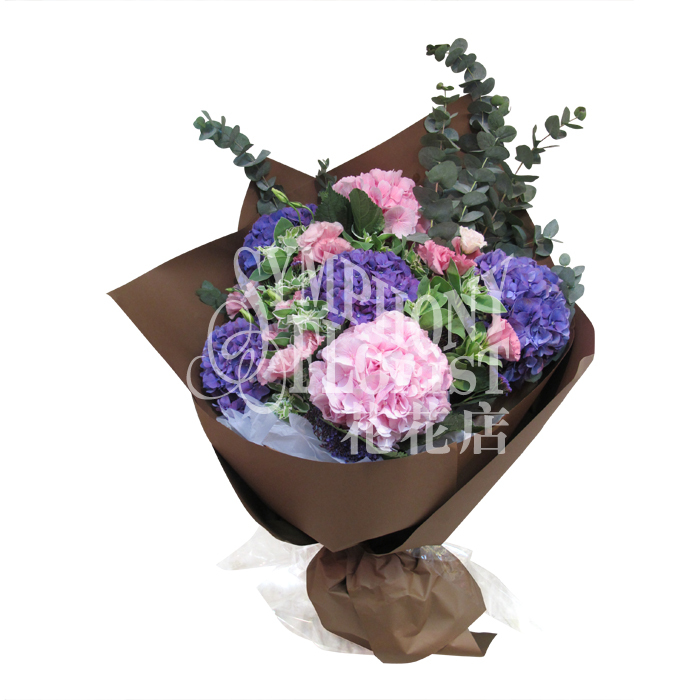 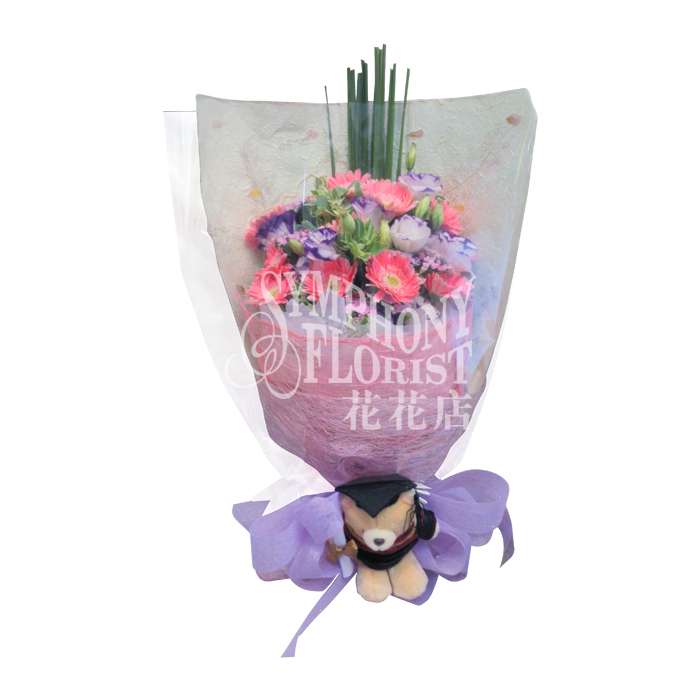 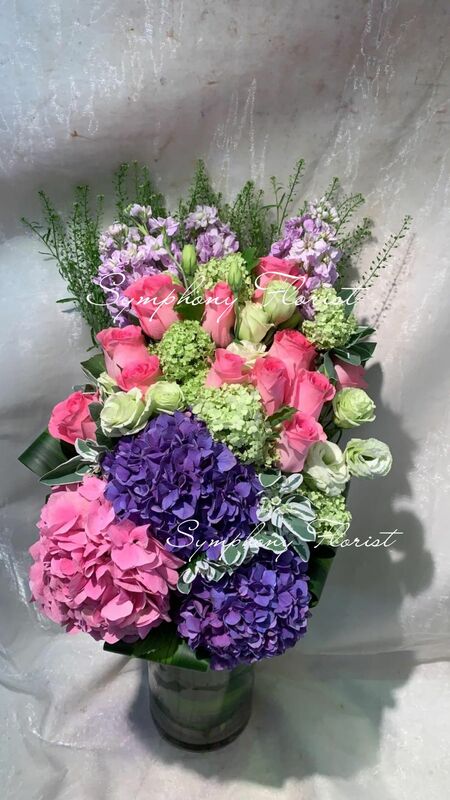 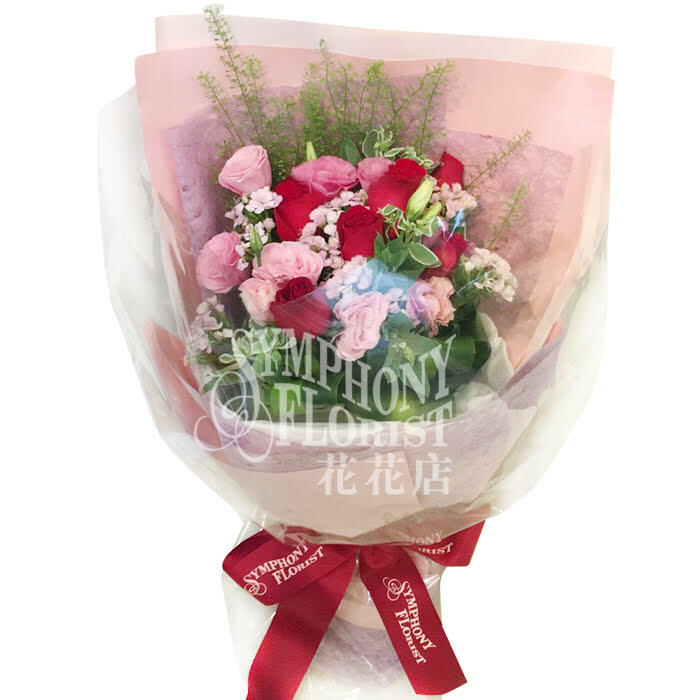 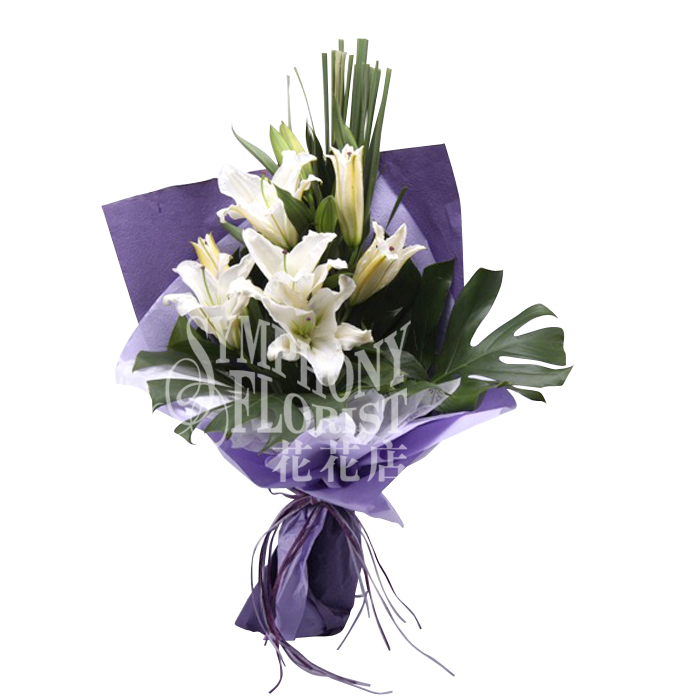 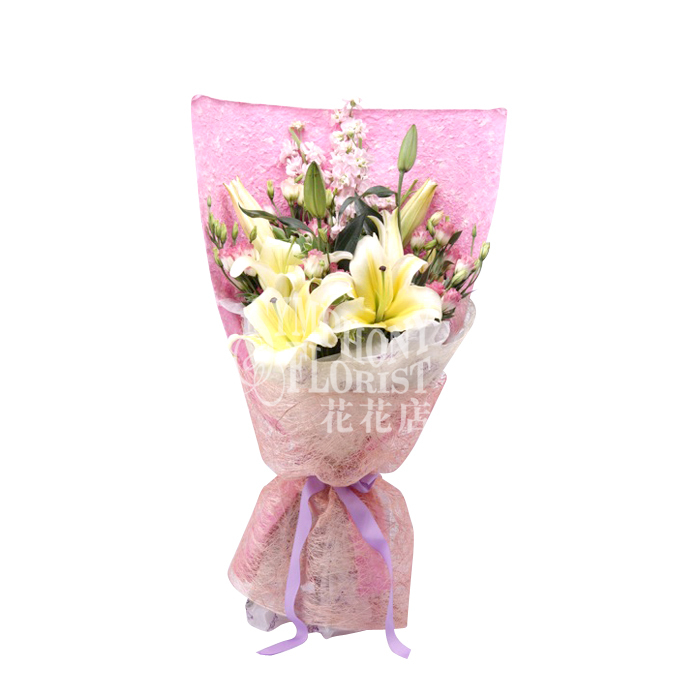 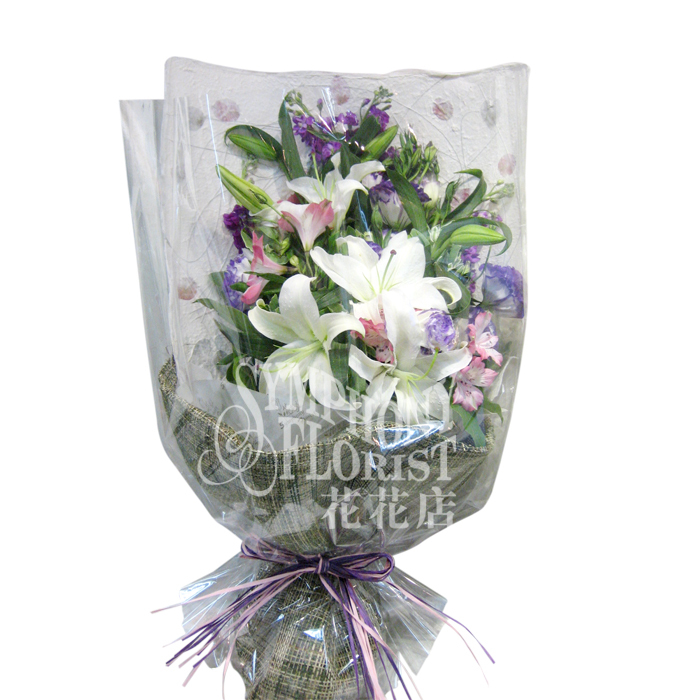 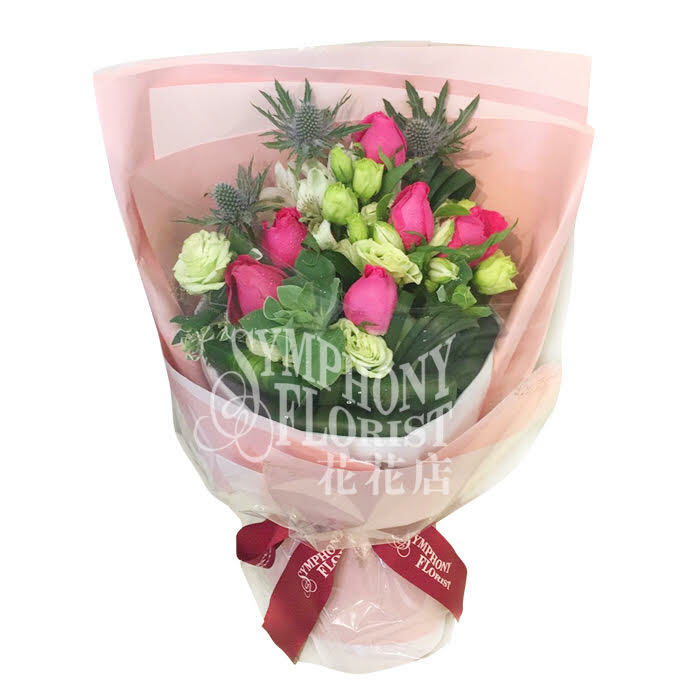 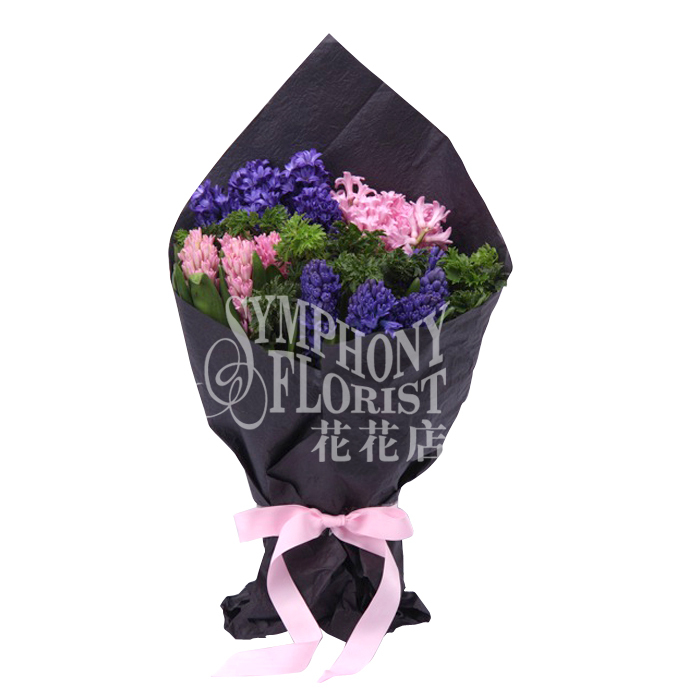 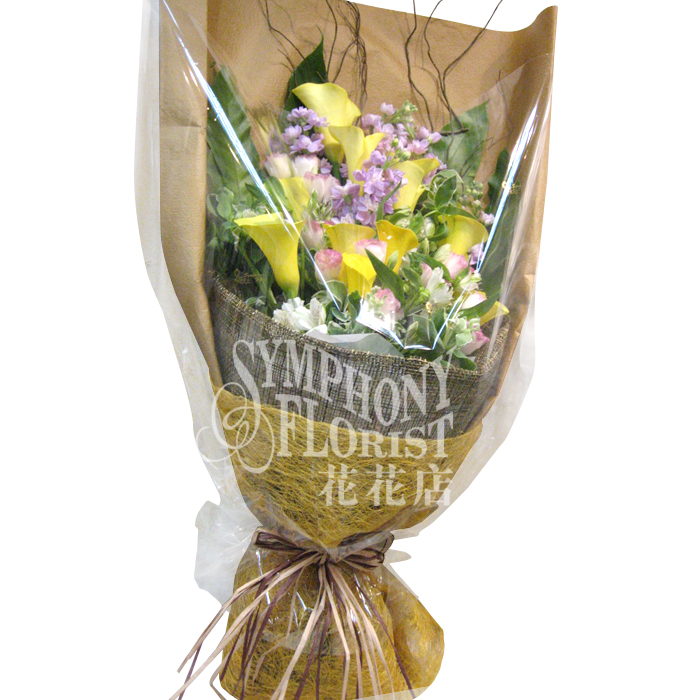 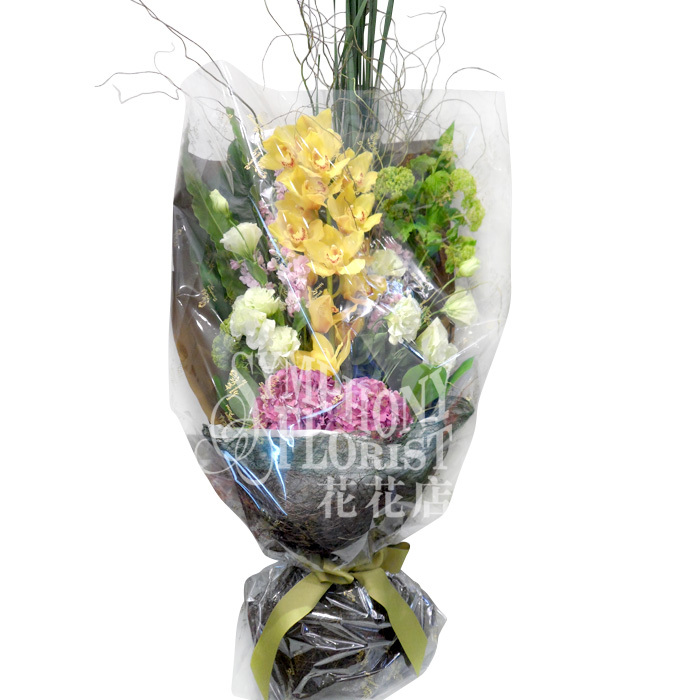 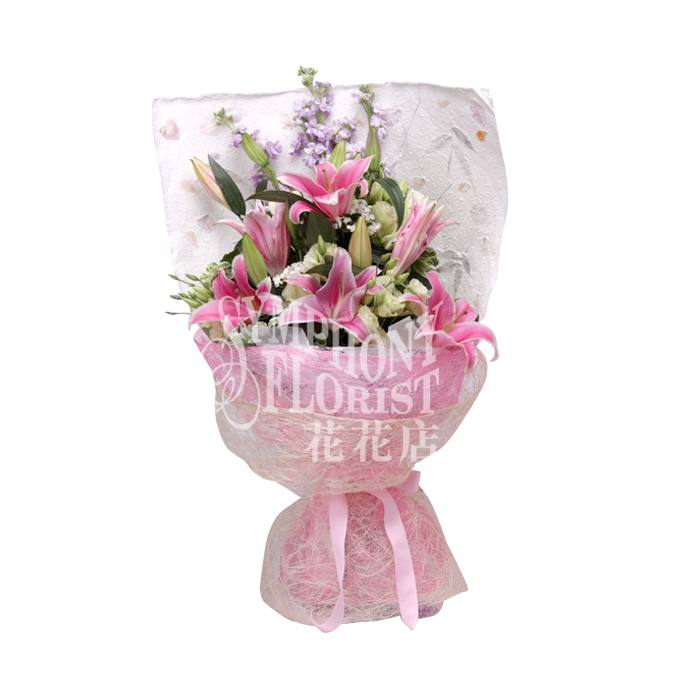 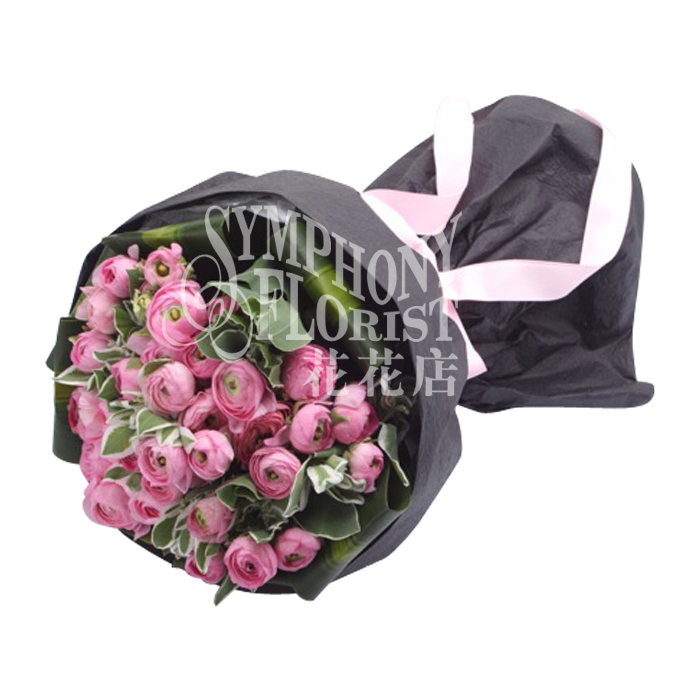 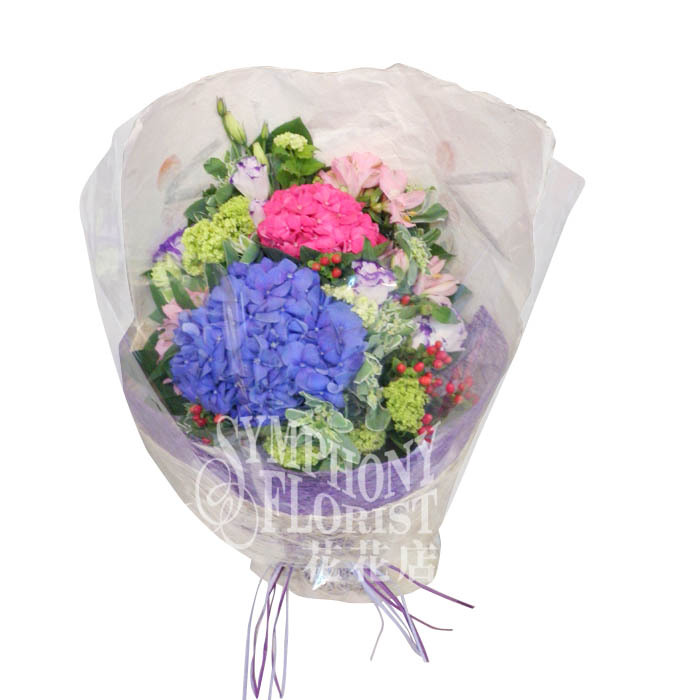 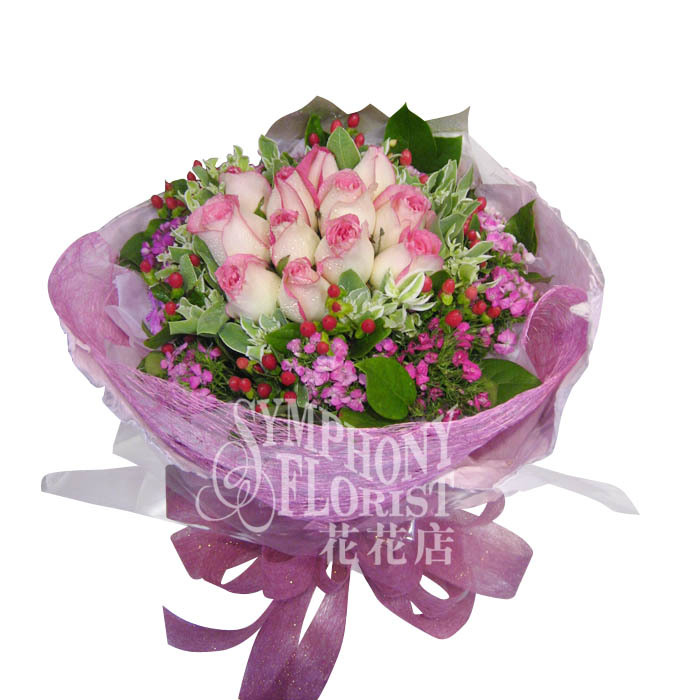 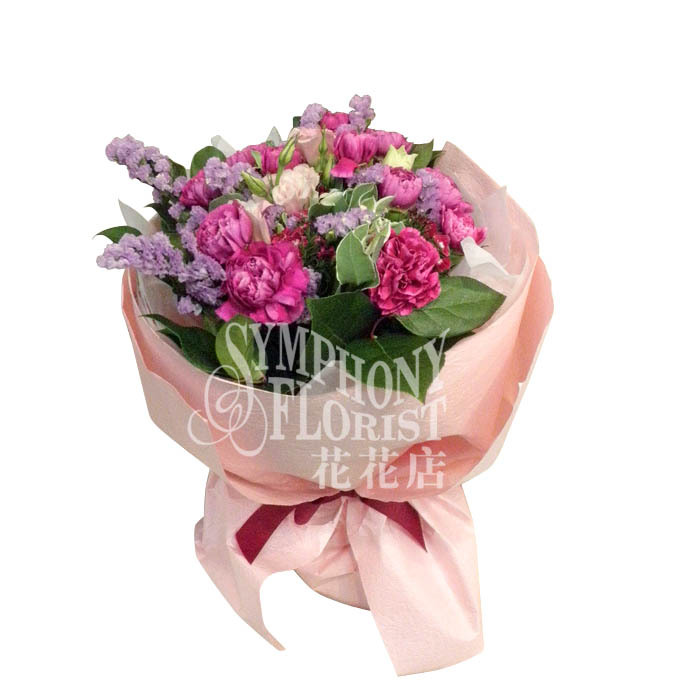 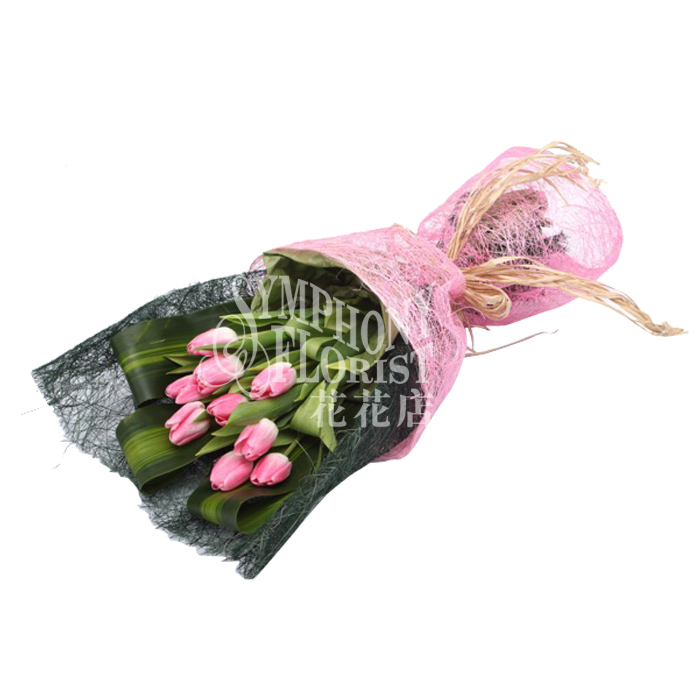 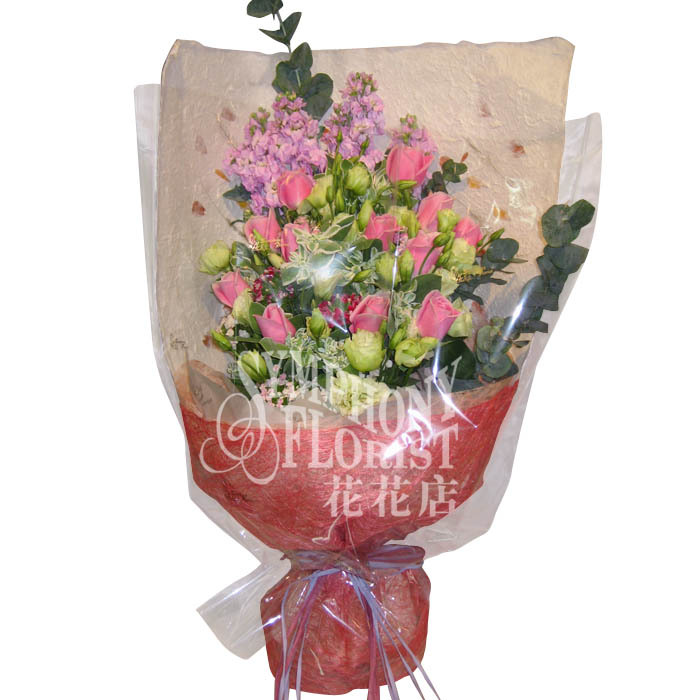 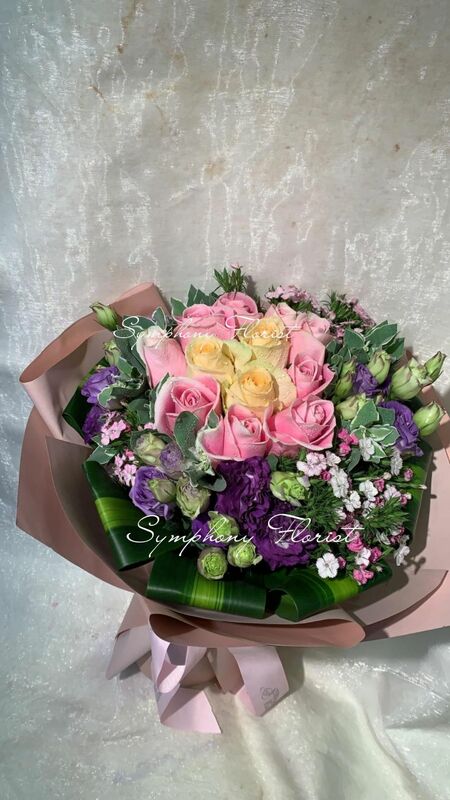 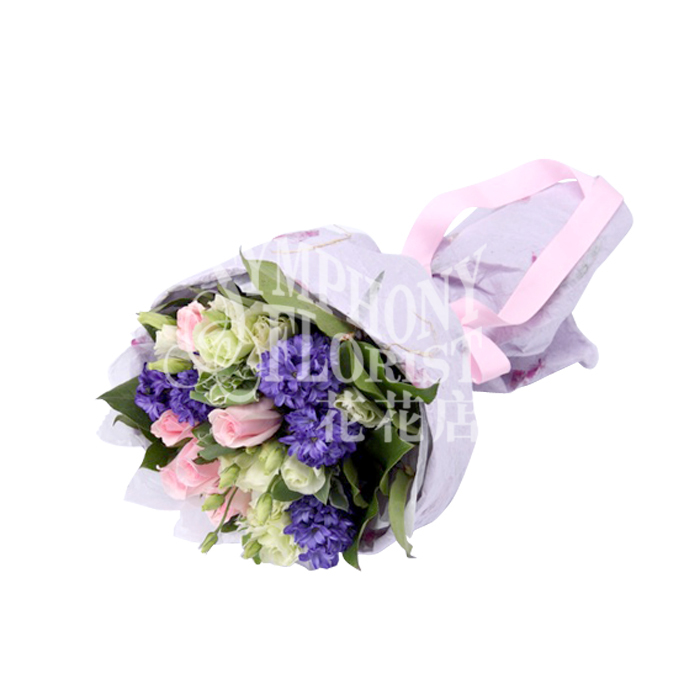 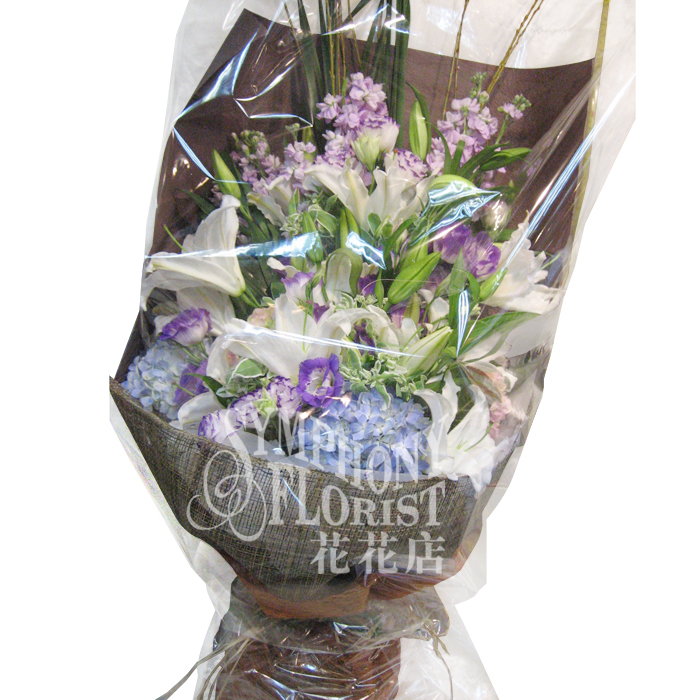 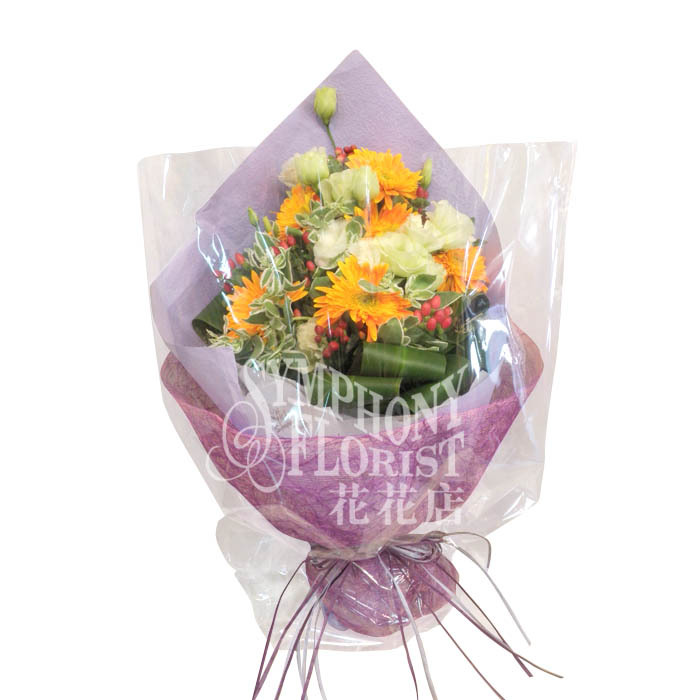 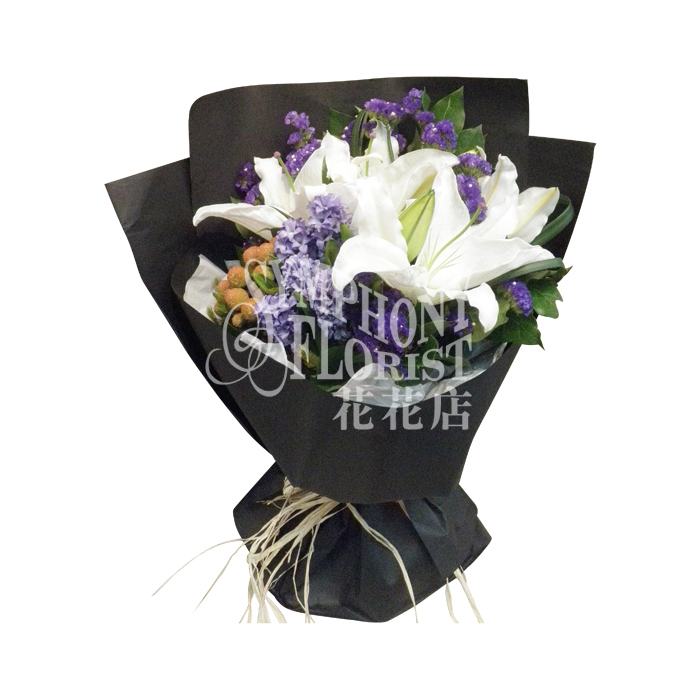 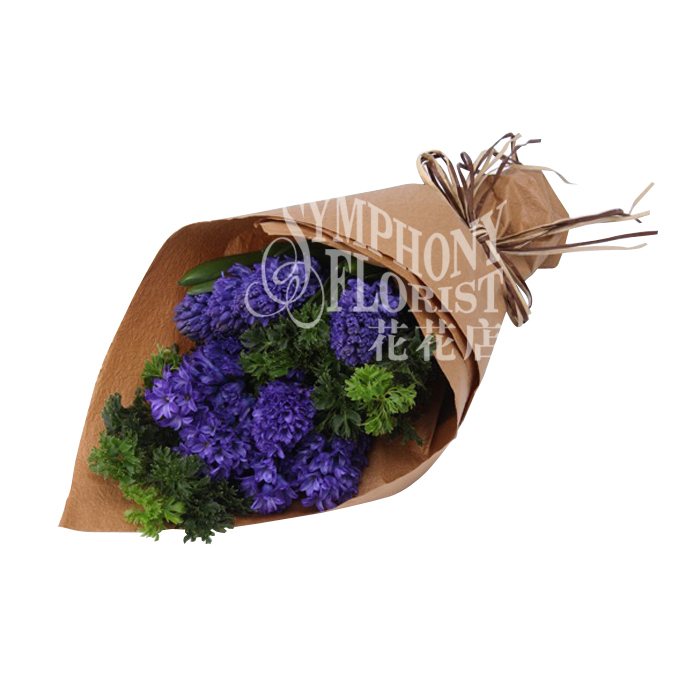 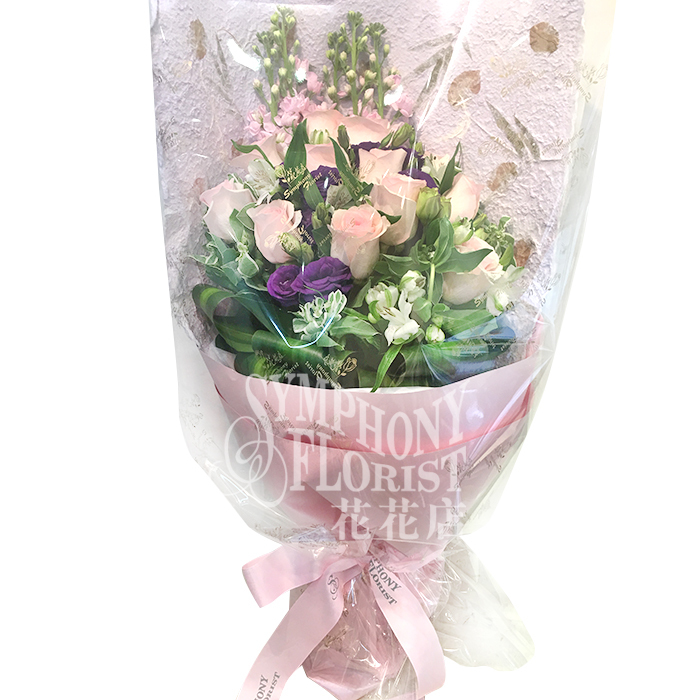 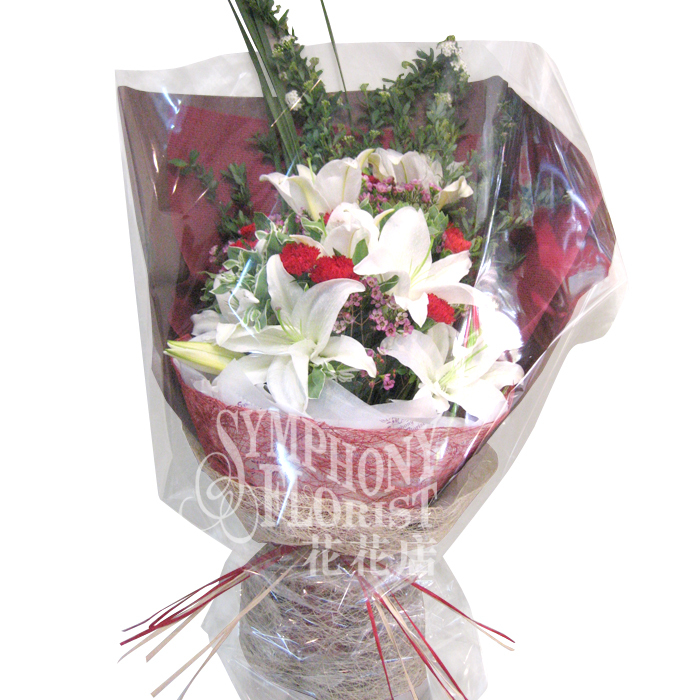 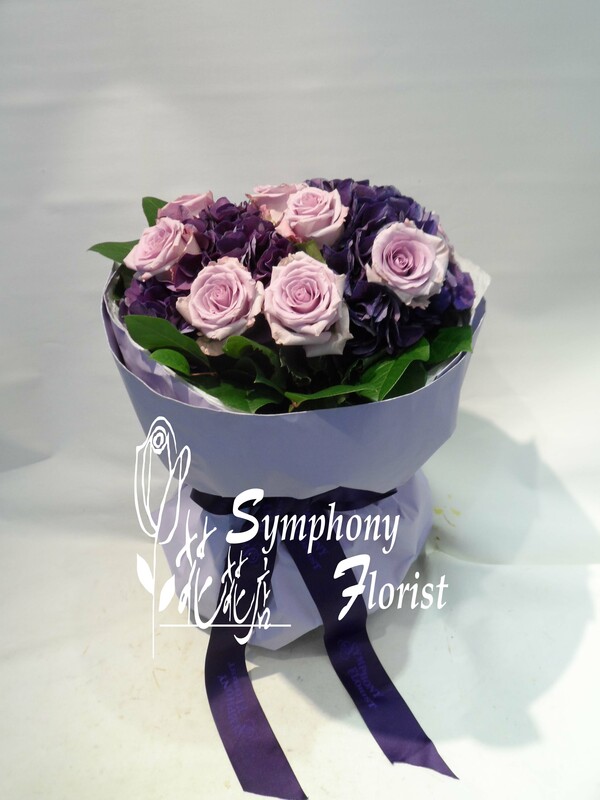 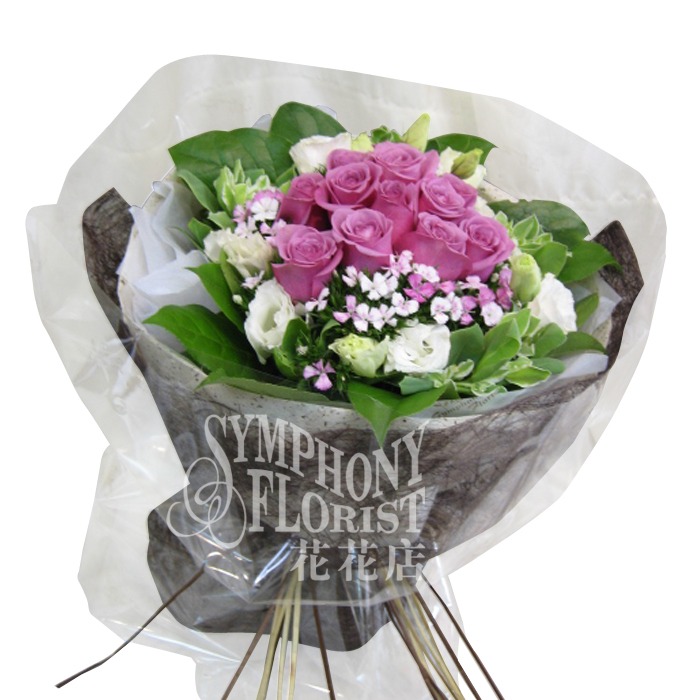 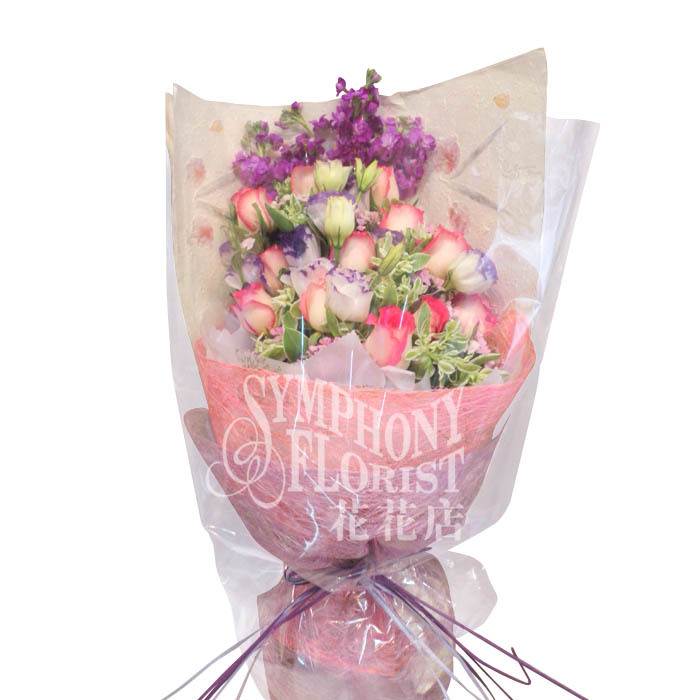 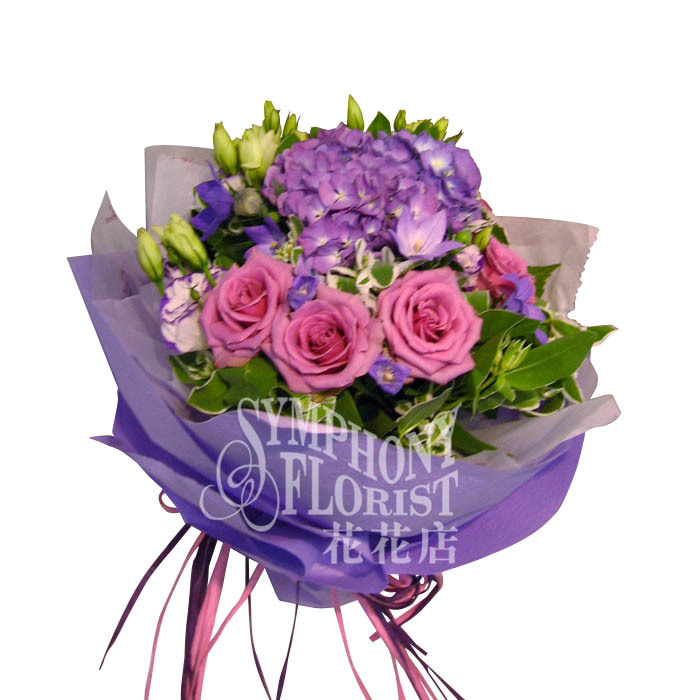 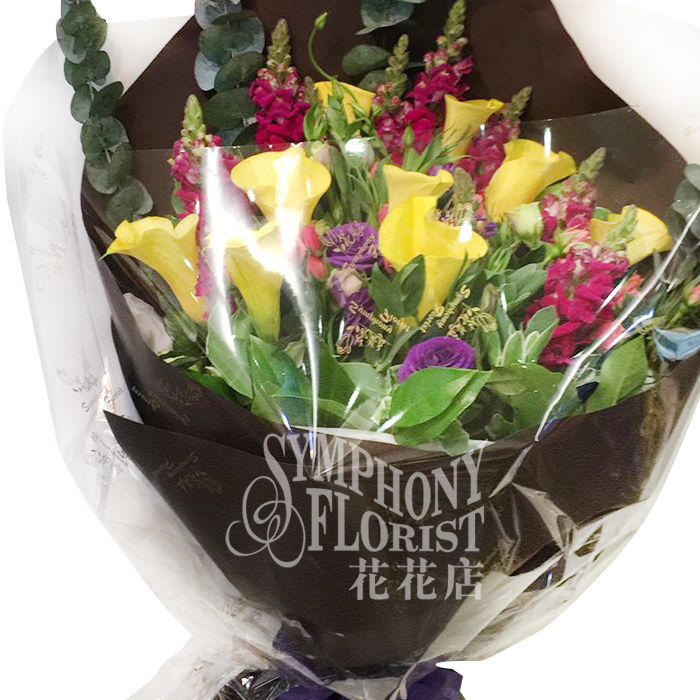 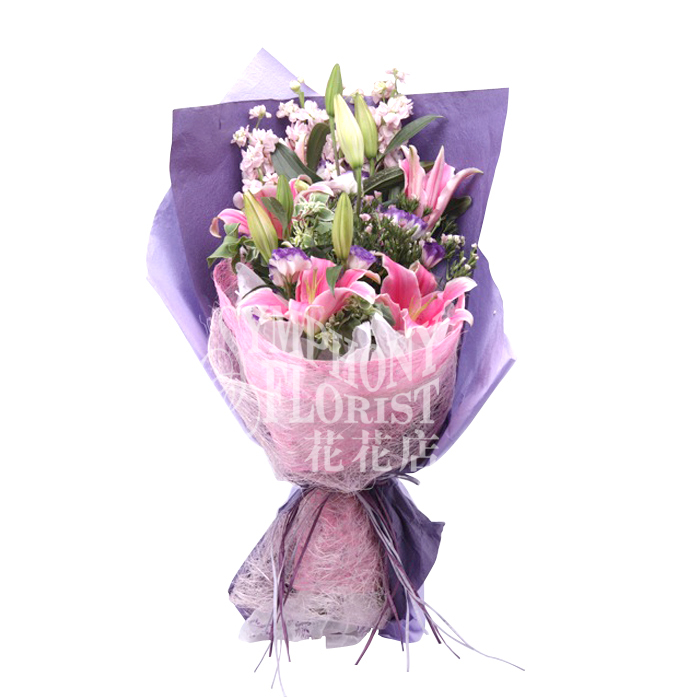 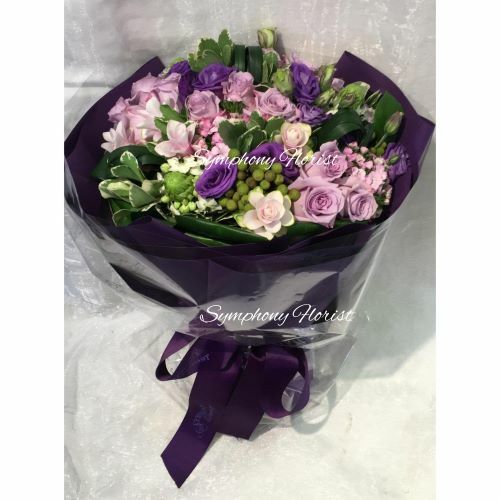 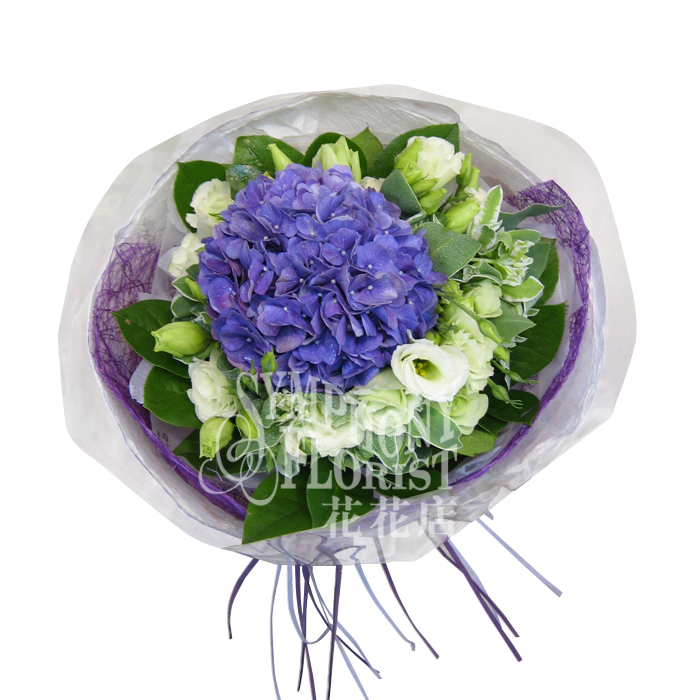 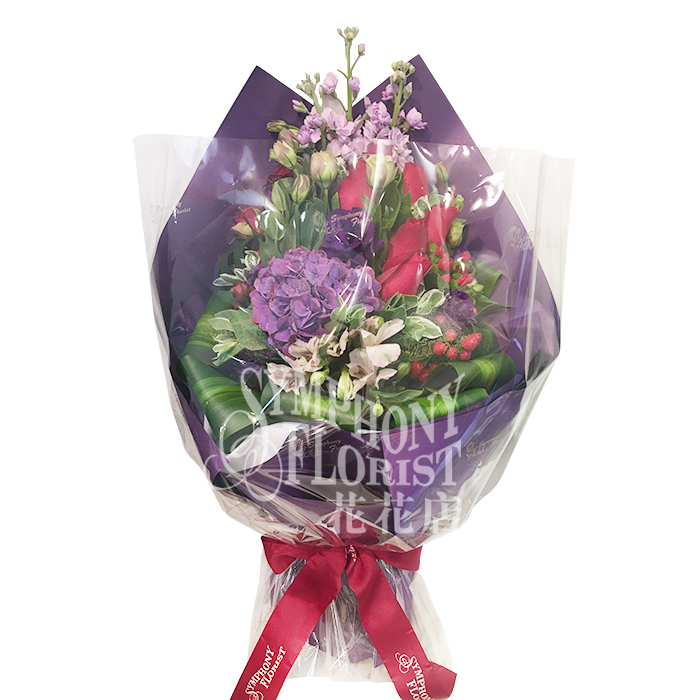 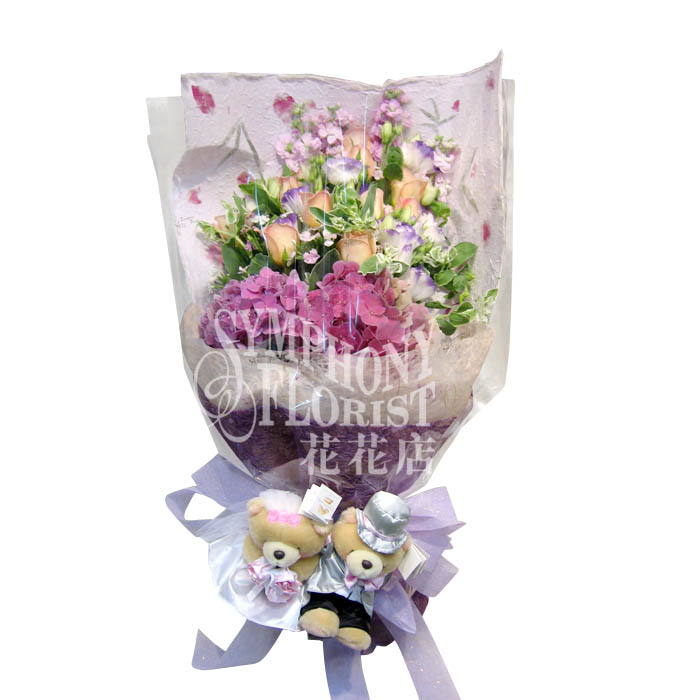 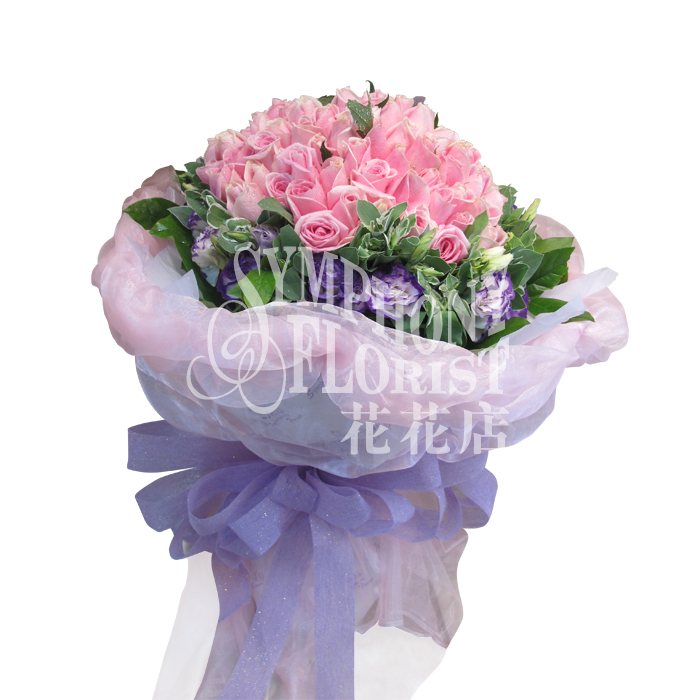 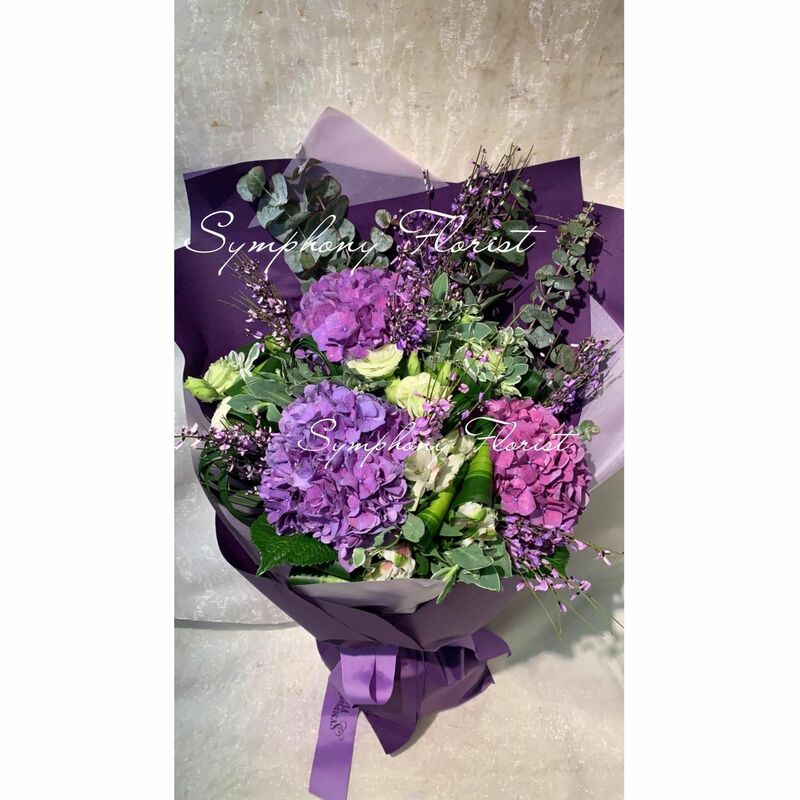 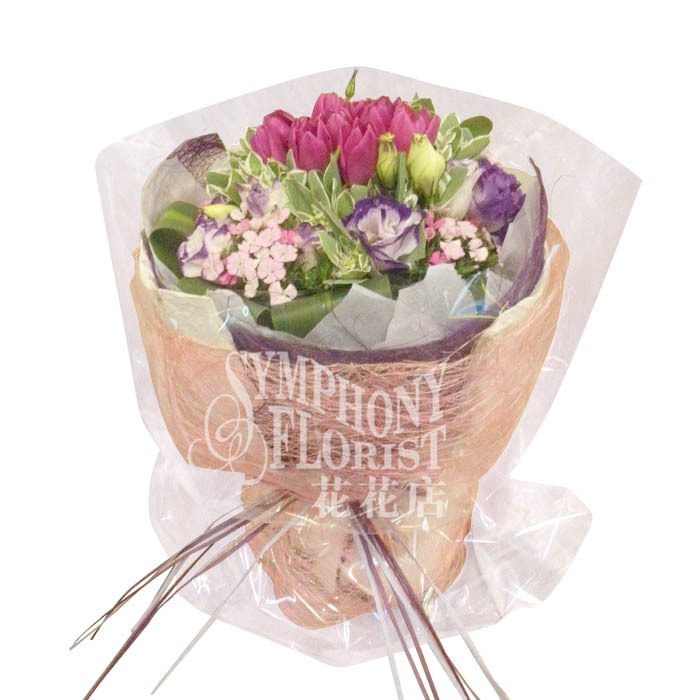 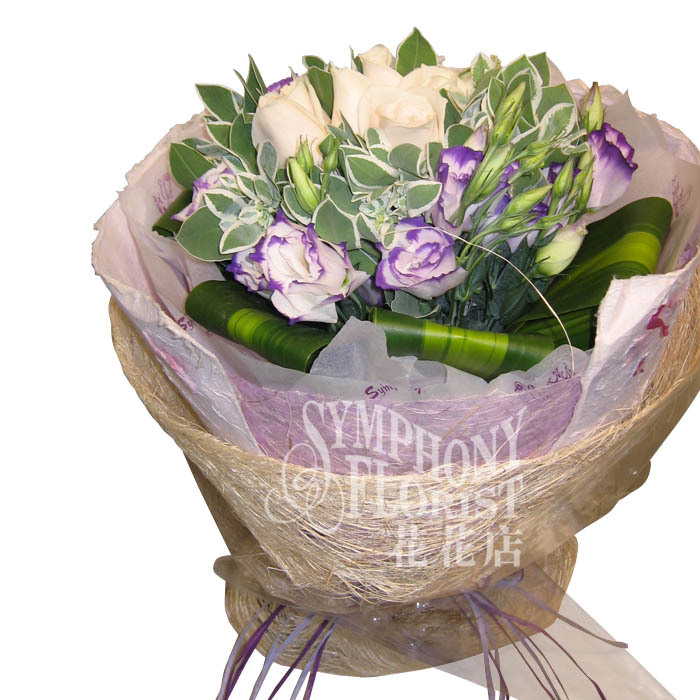 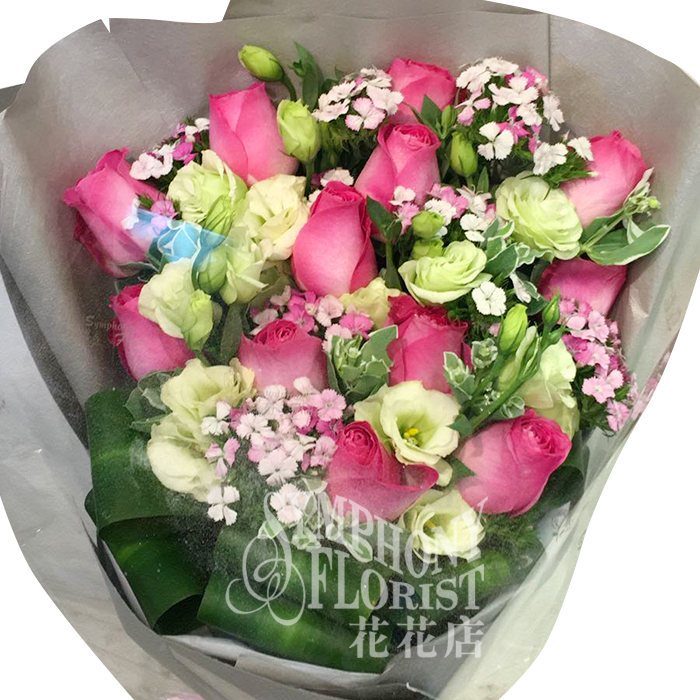 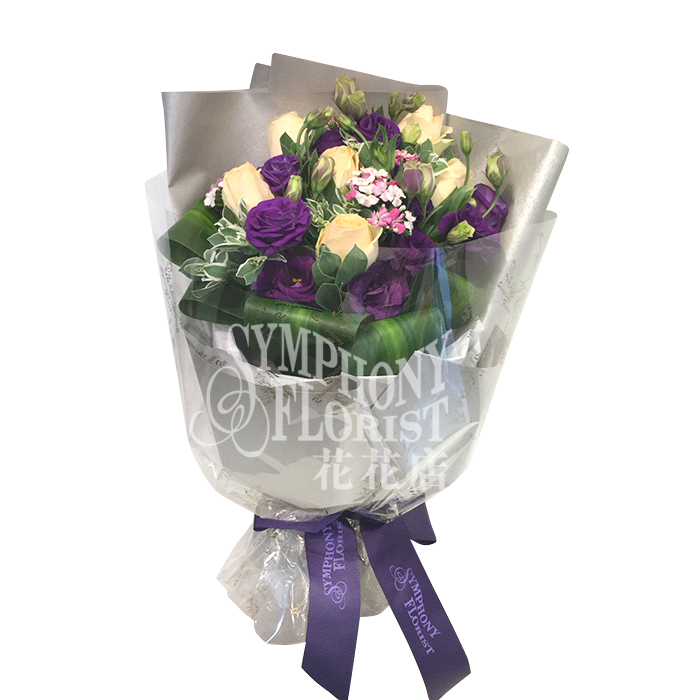 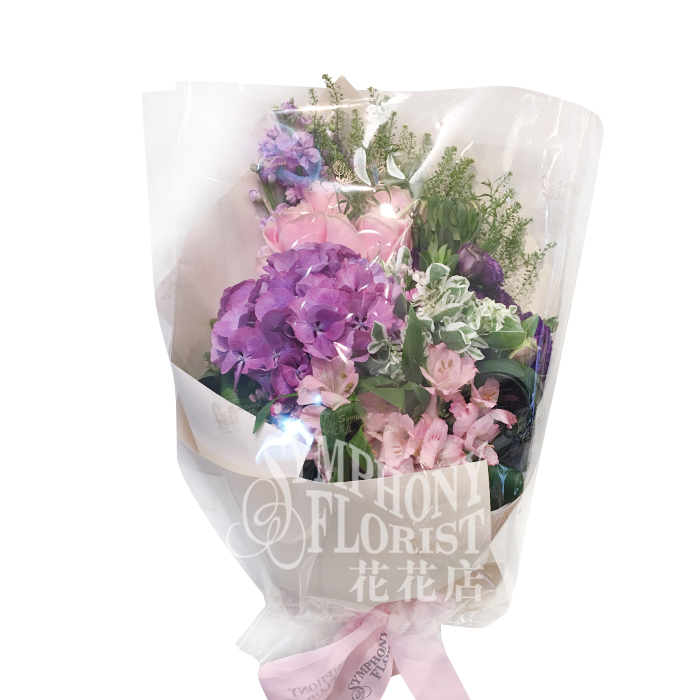 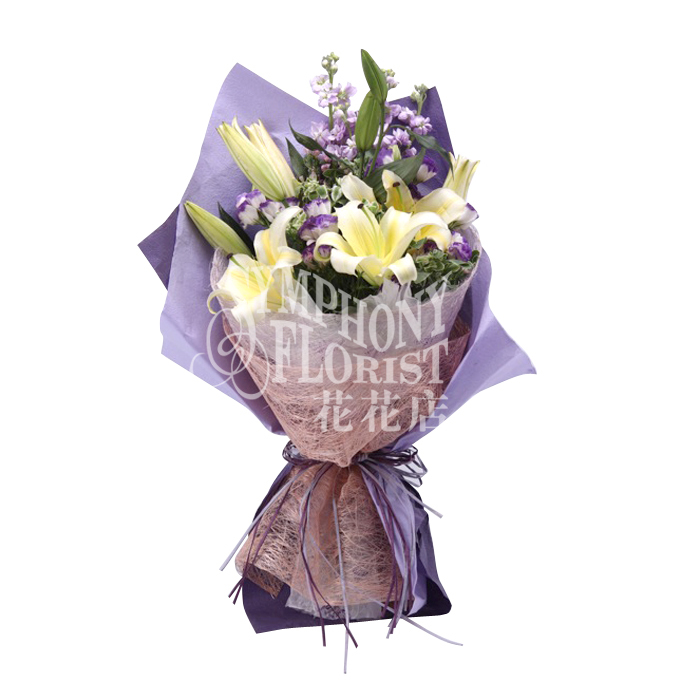 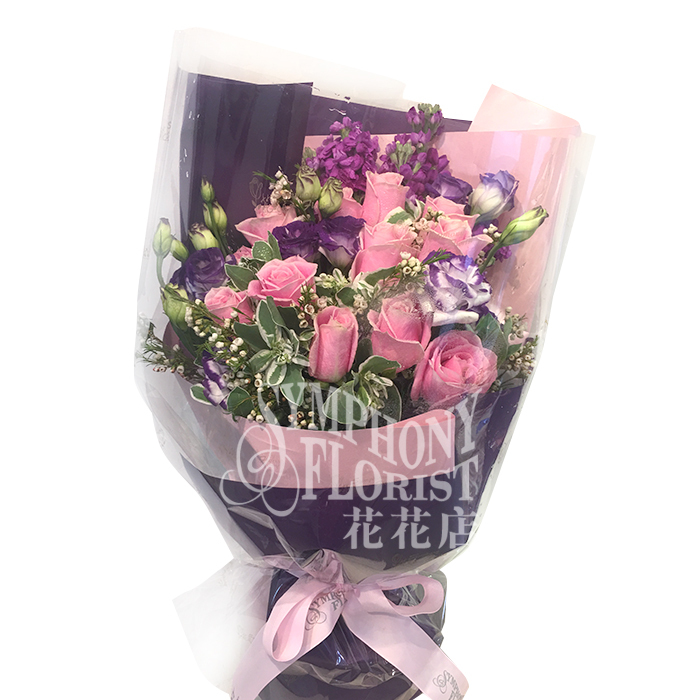 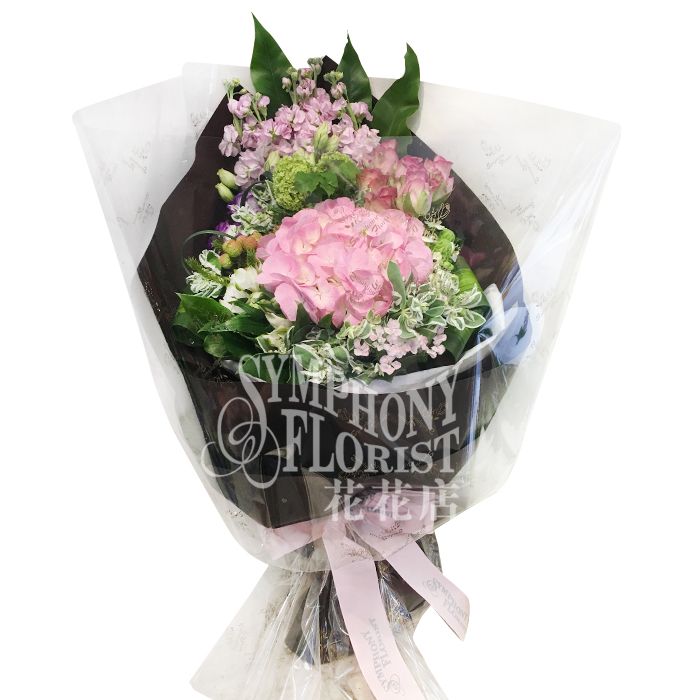 Description: 2Hydrange, 12Roses and Matthiola and greenery w/ Japanese style Packing. 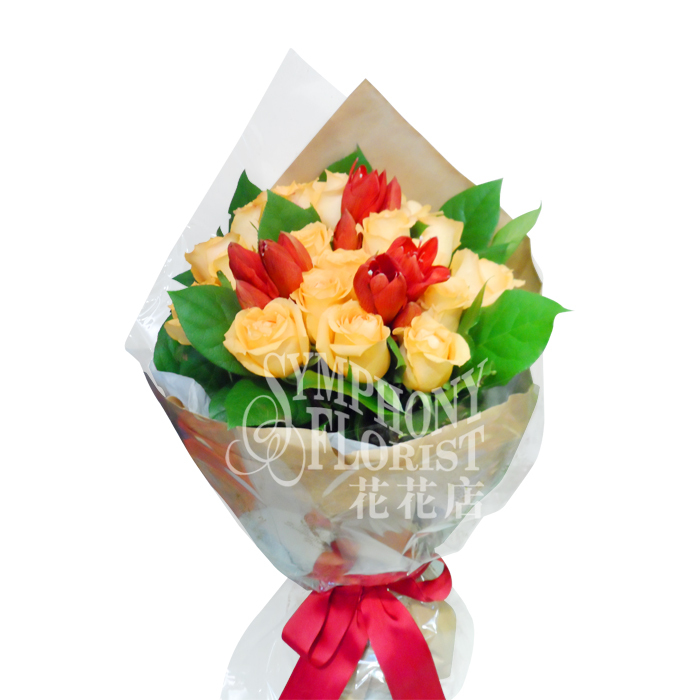 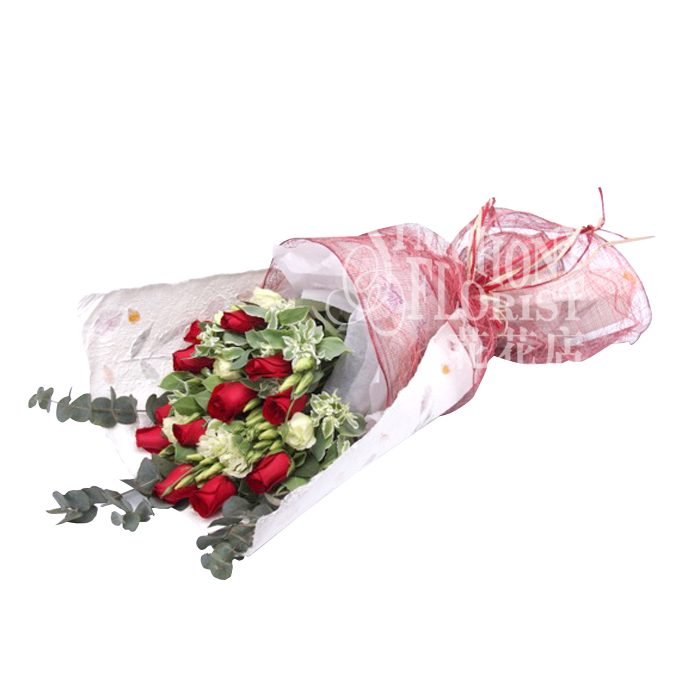 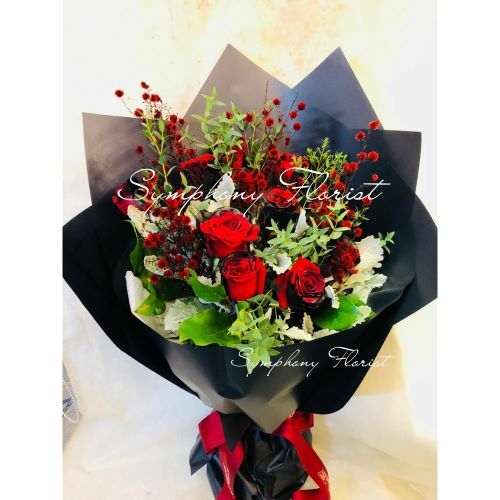 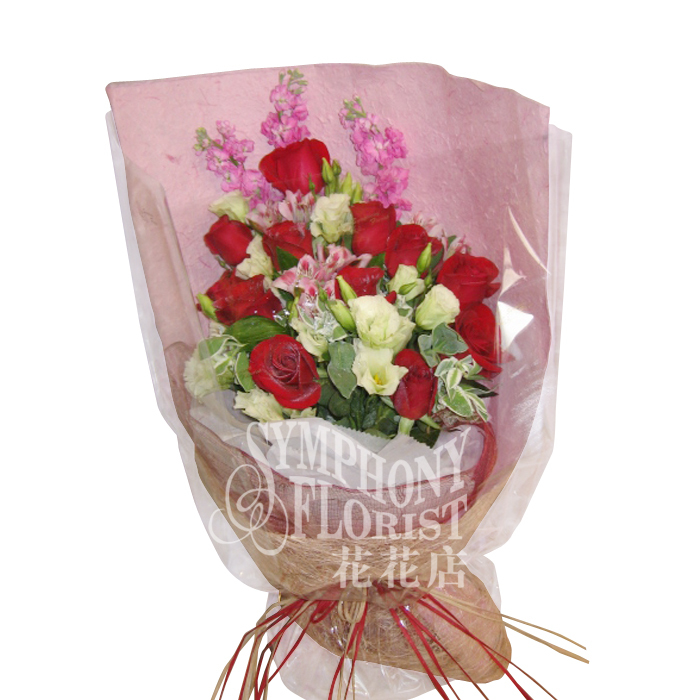 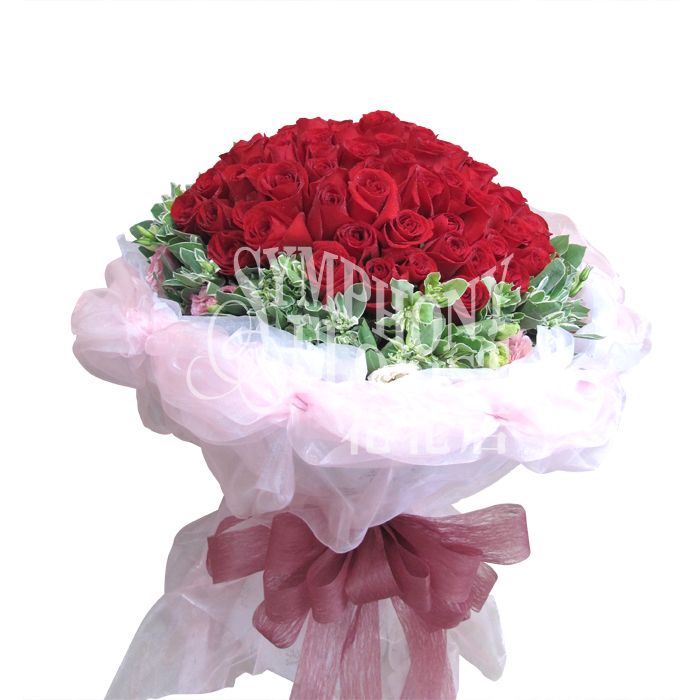 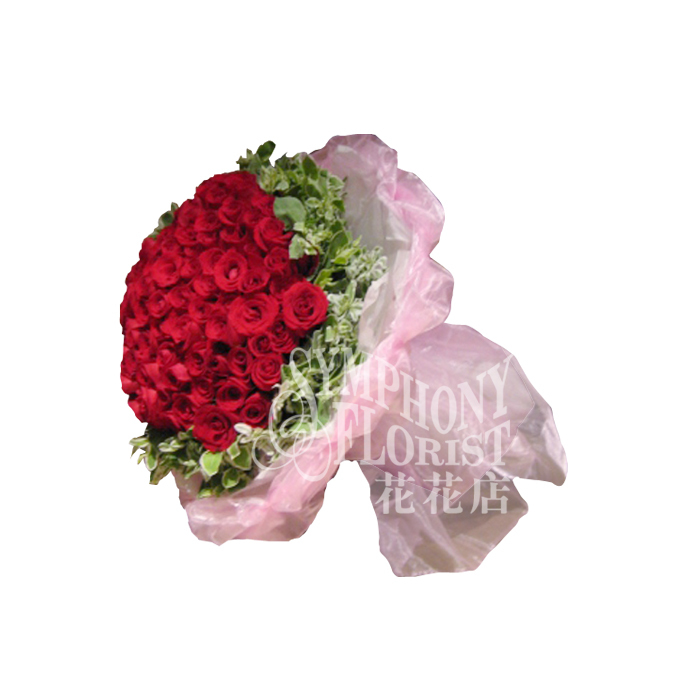 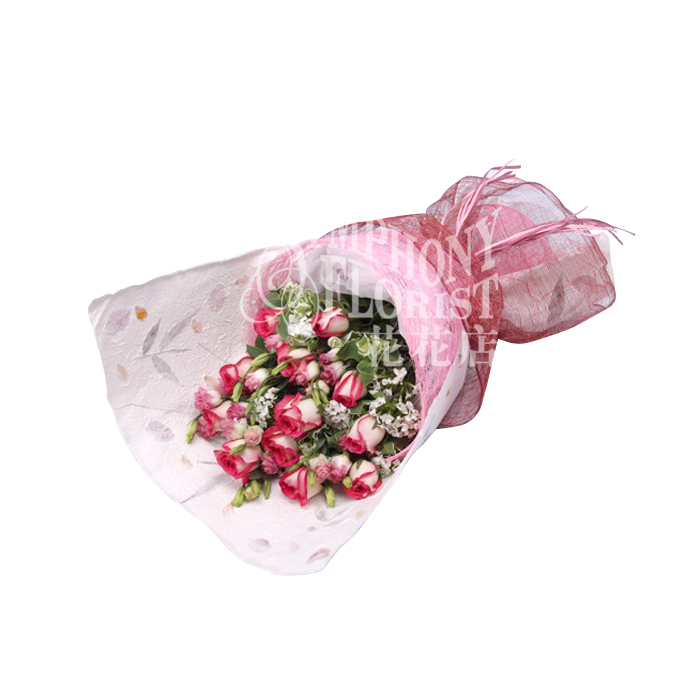 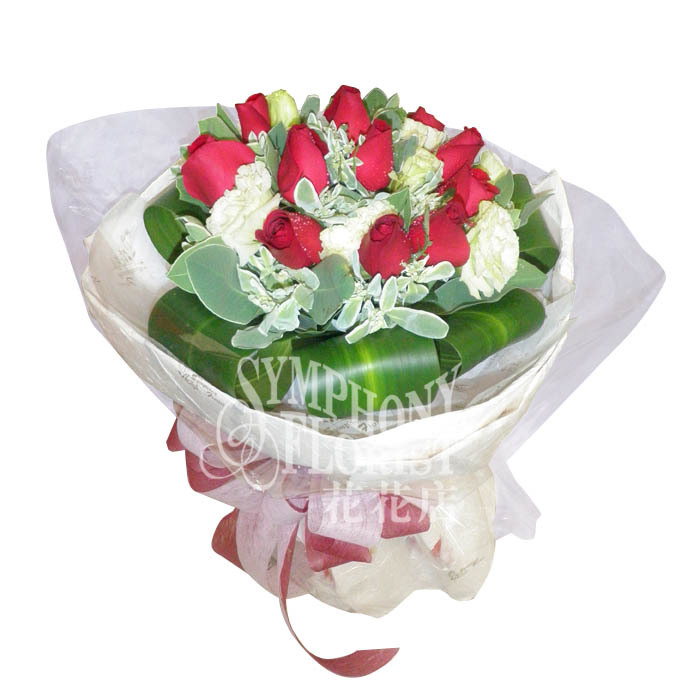 Description: 2 Hydrange and 12 roses w/ greenery round bouquet. 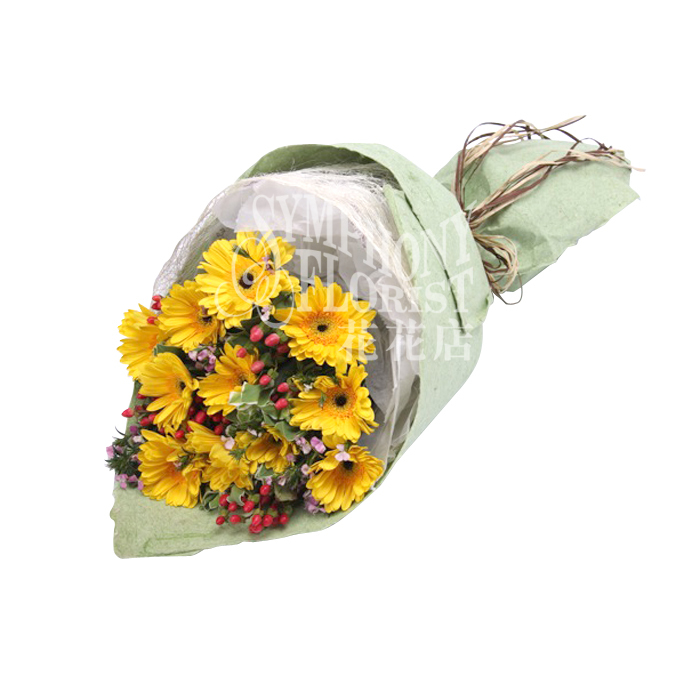 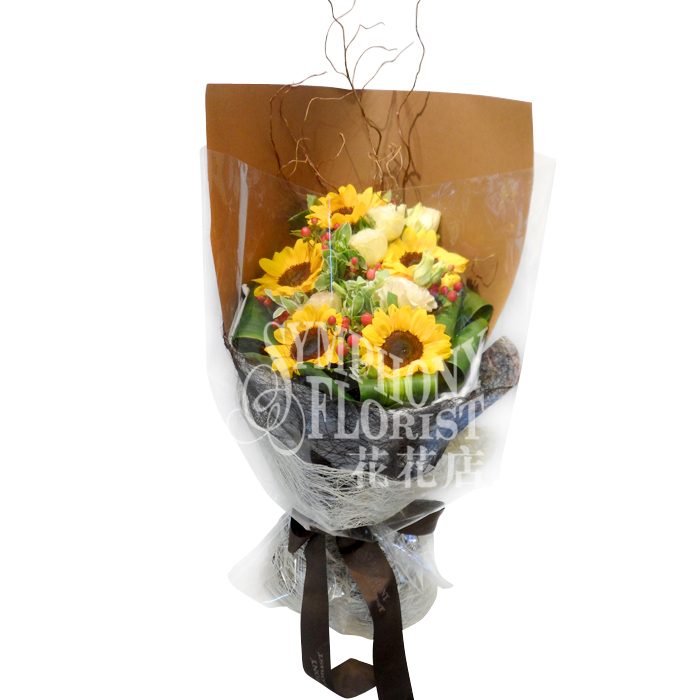 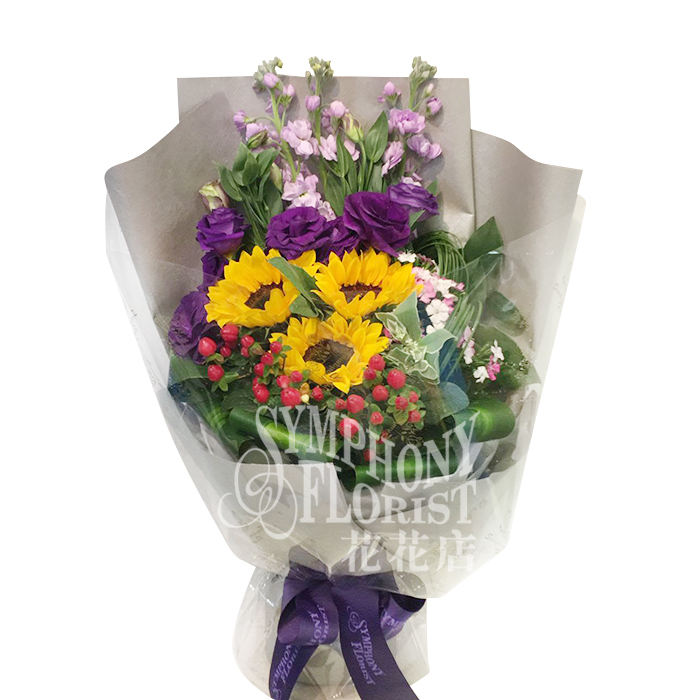 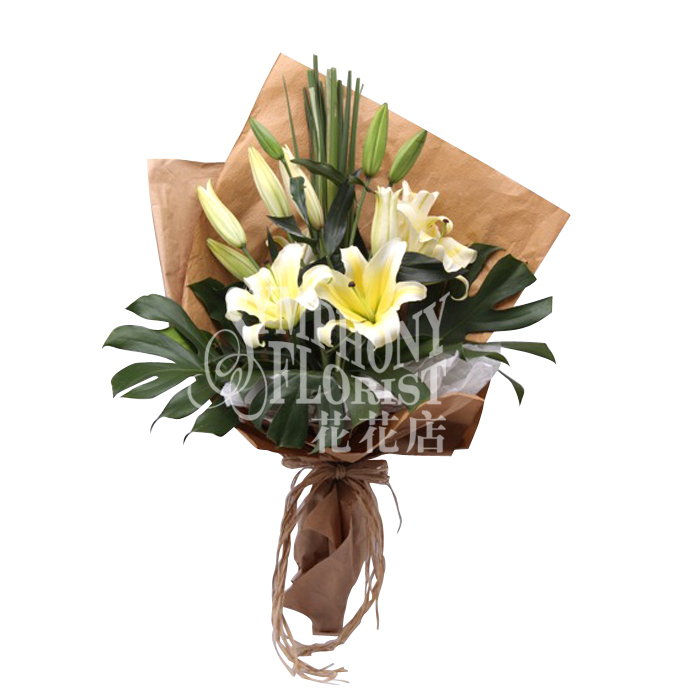 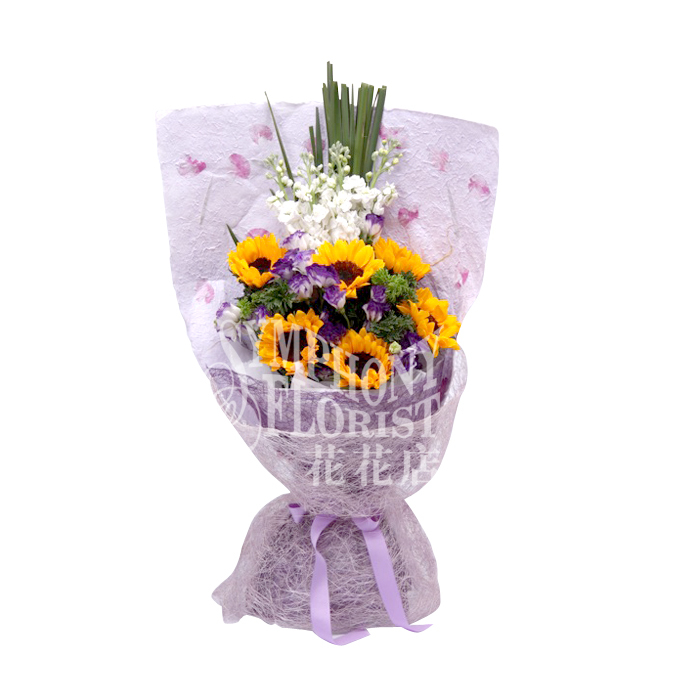 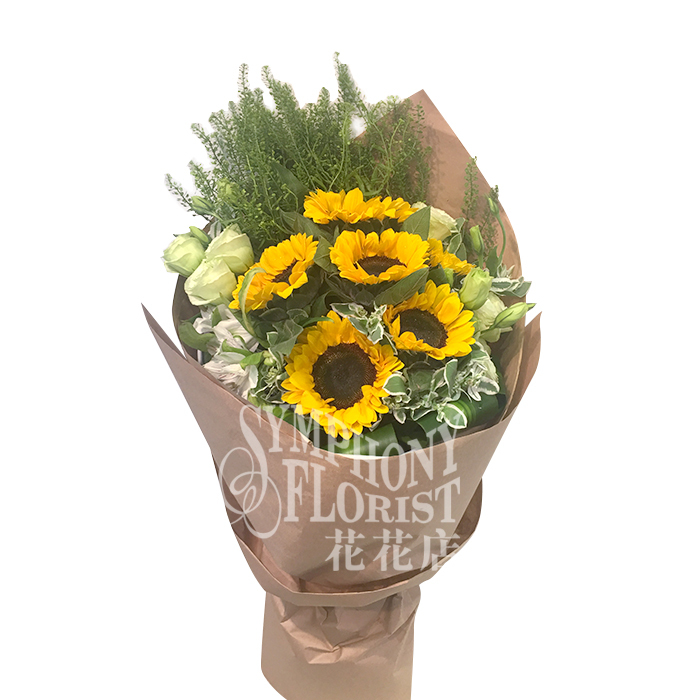 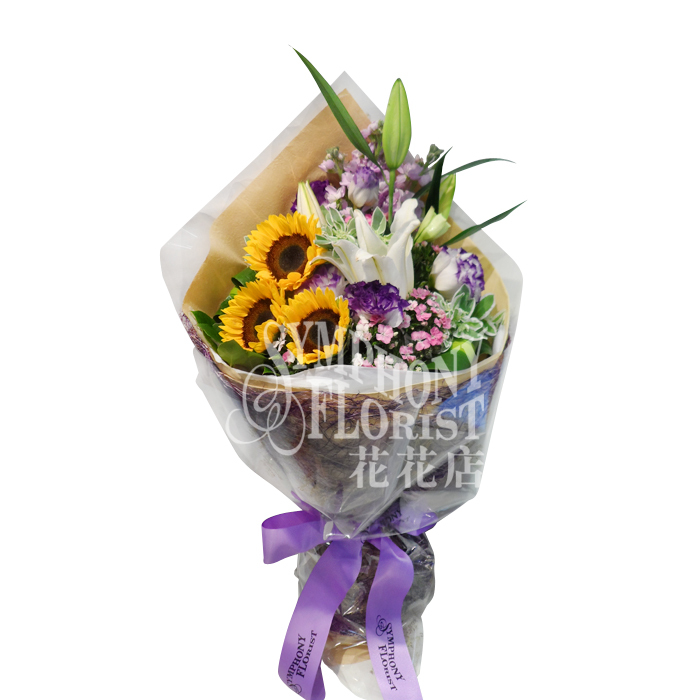 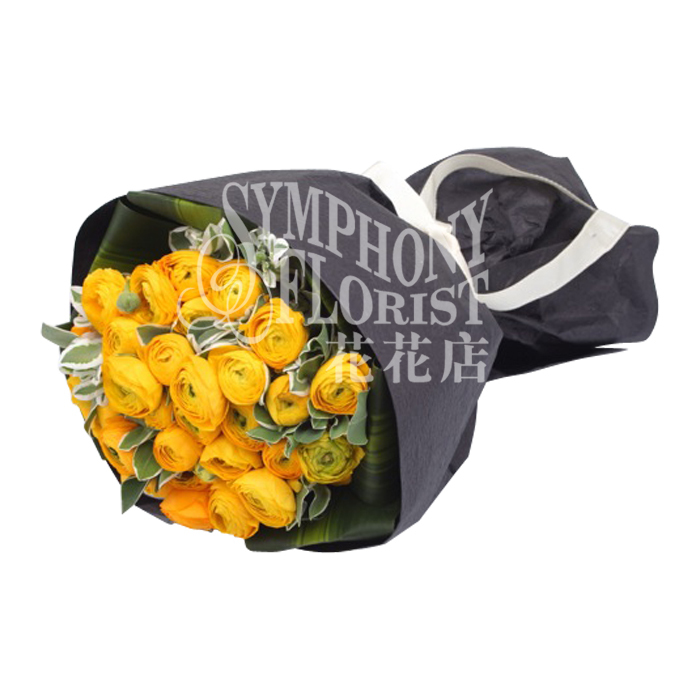 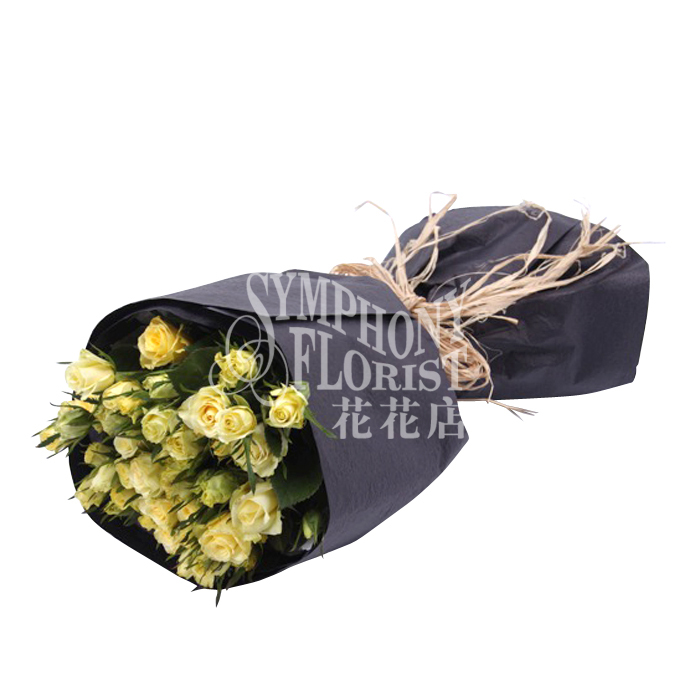 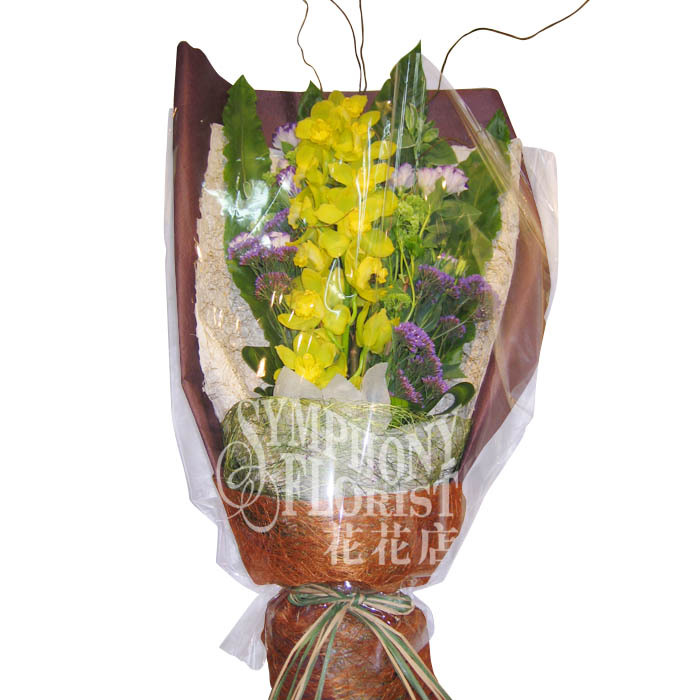 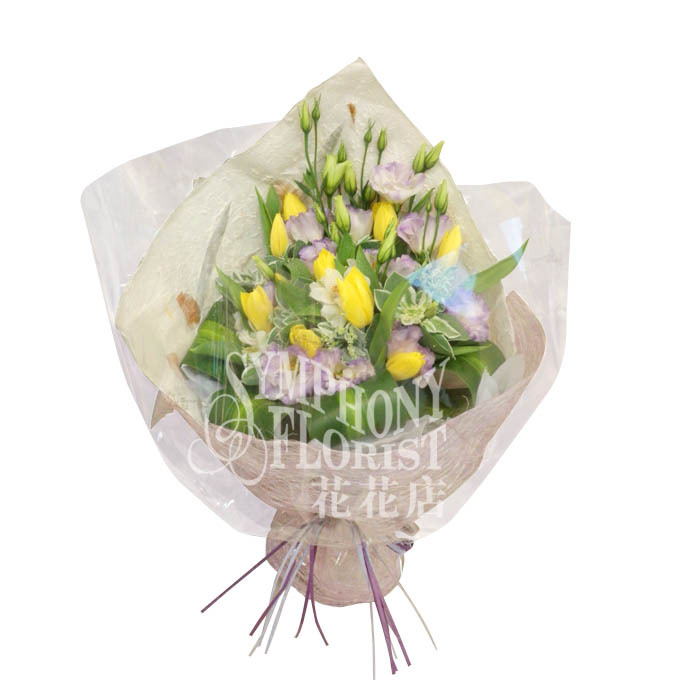 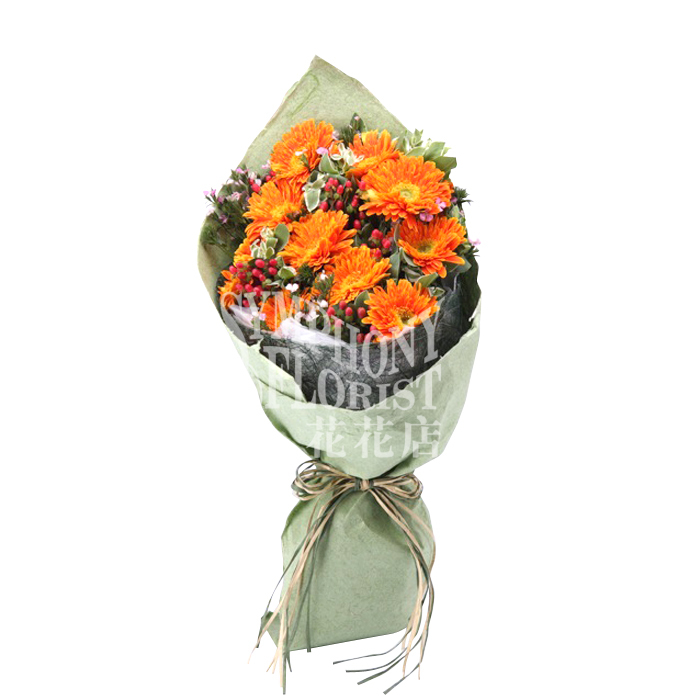 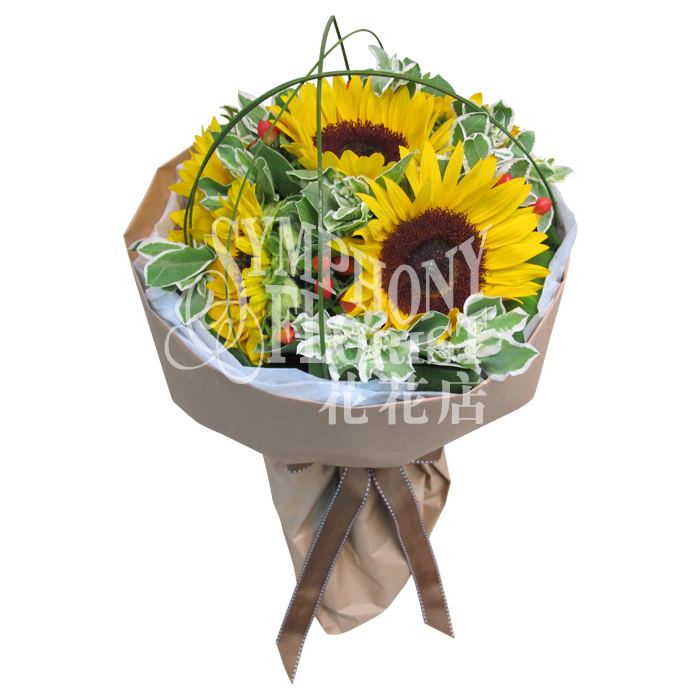 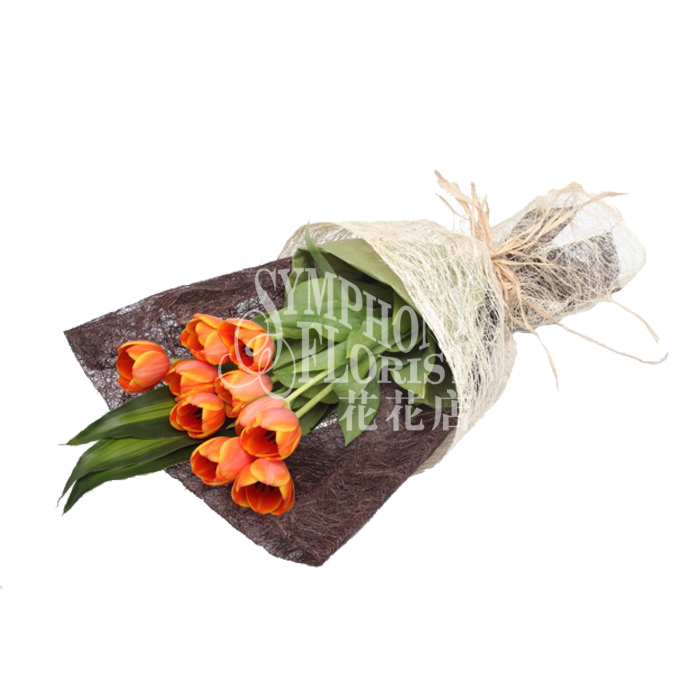 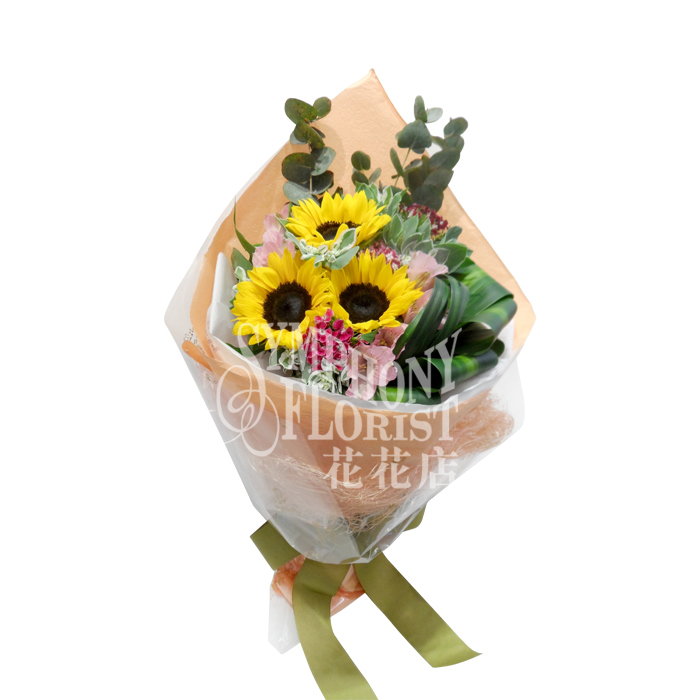 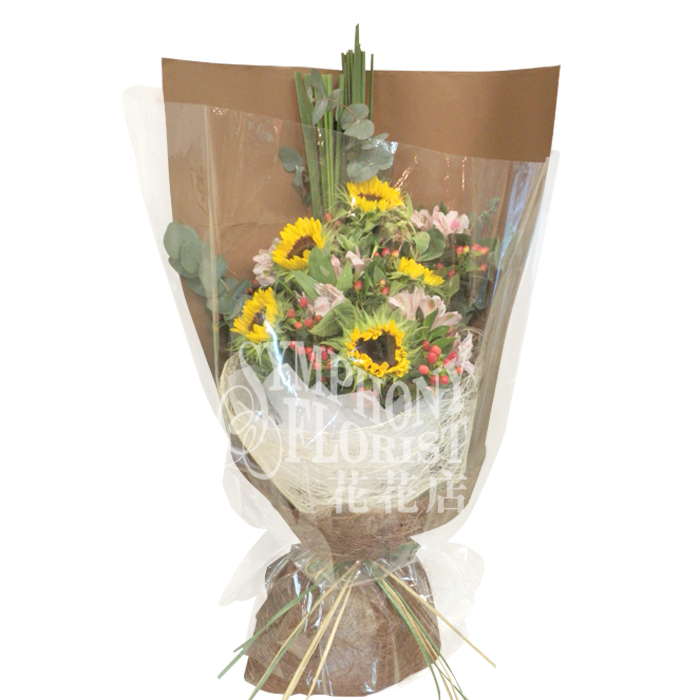 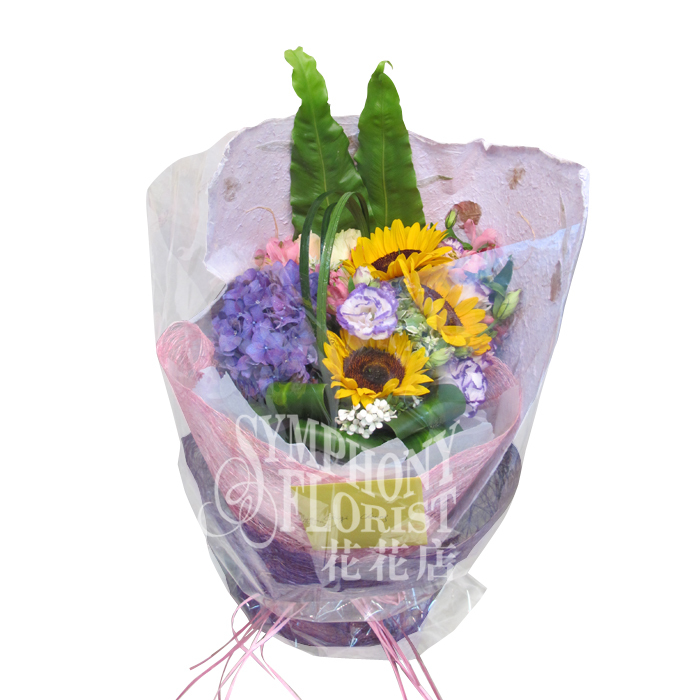 Description: 6pcs sun flower , eustoma, alstroemeria, and greenery. 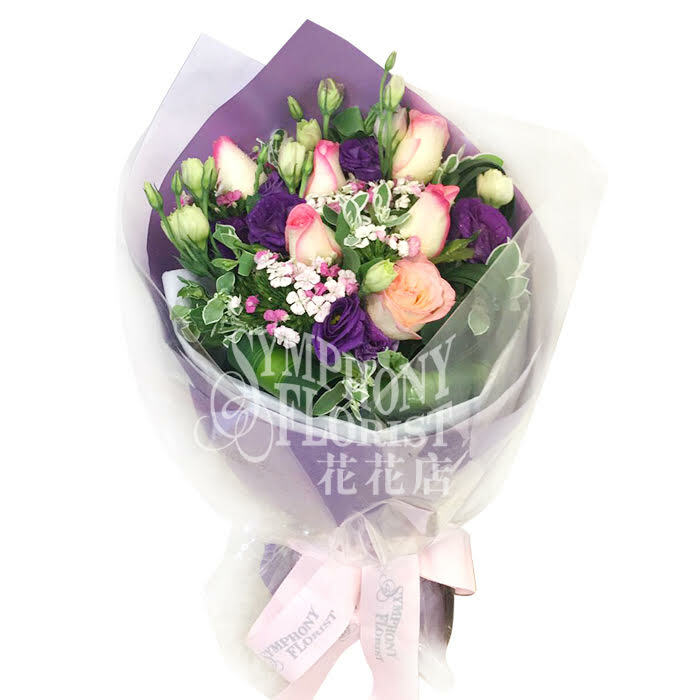 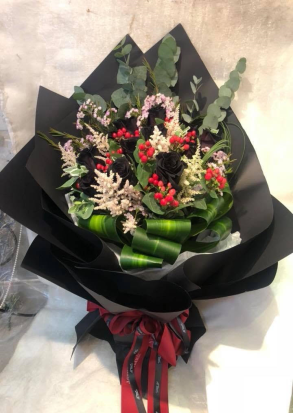 Description: 6pcs roses, matthiola, euphorbia, hypericum & Greenery. 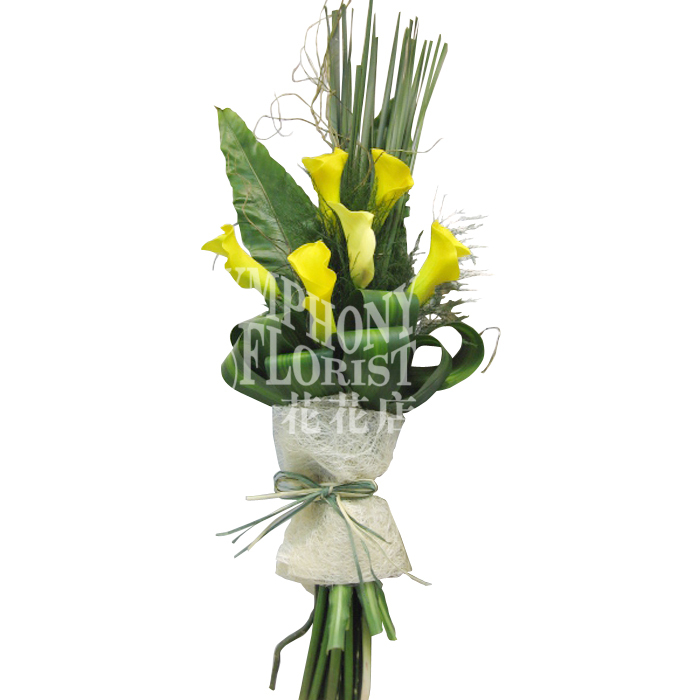 Description: 6pcs roses , euphorbia, alstroemeria, eustoma & greenery. 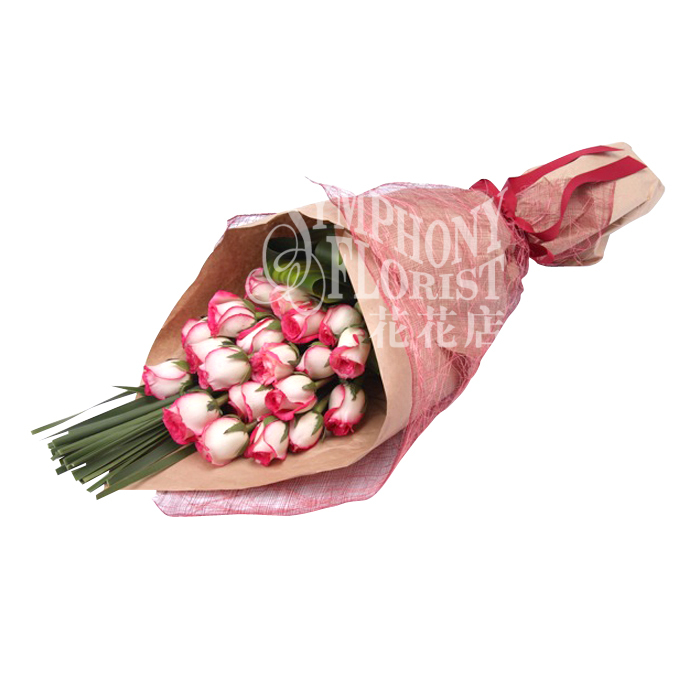 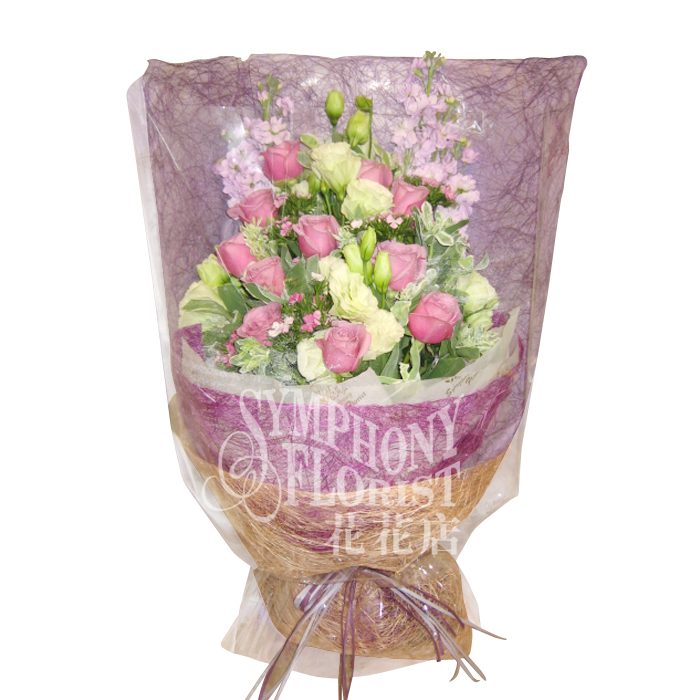 Description: 6pcs roses, eustoma, euphorbia, alstromeria & greenery. 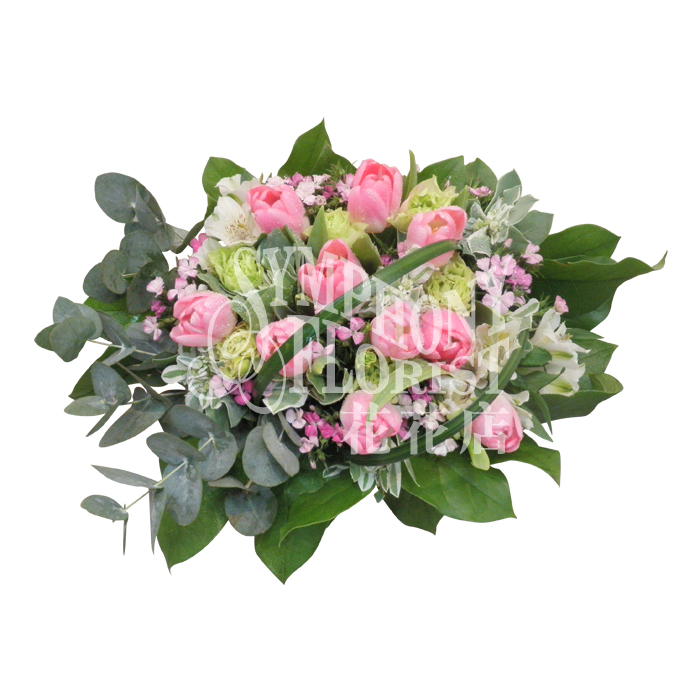 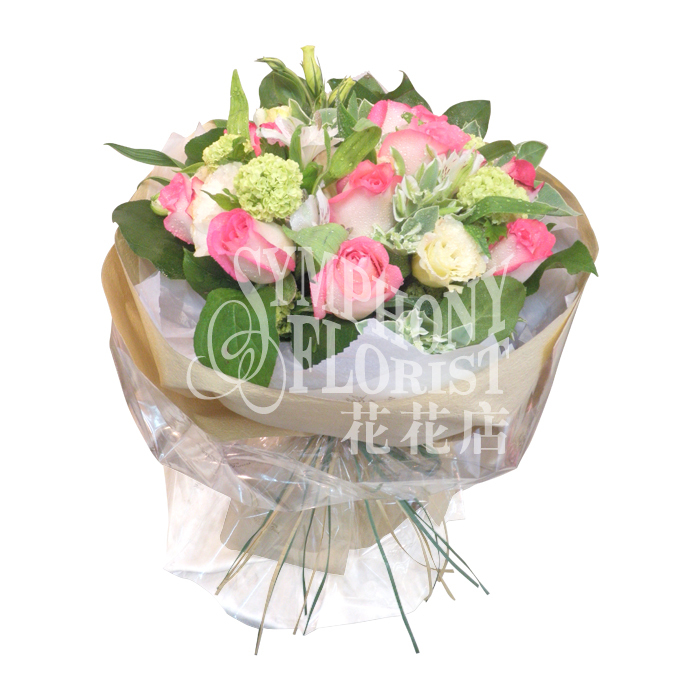 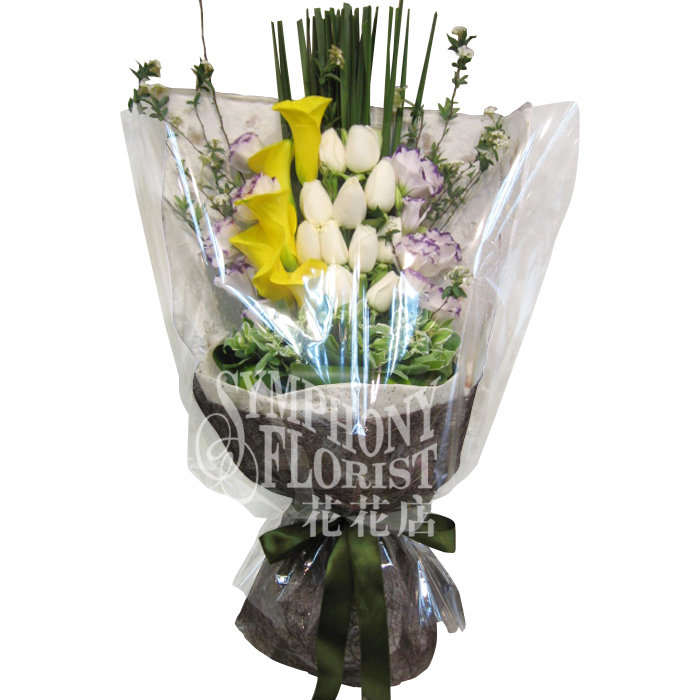 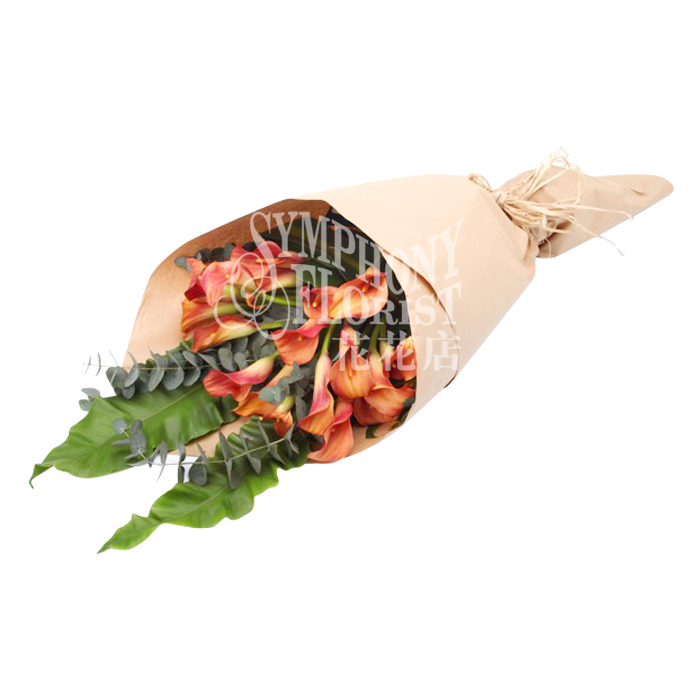 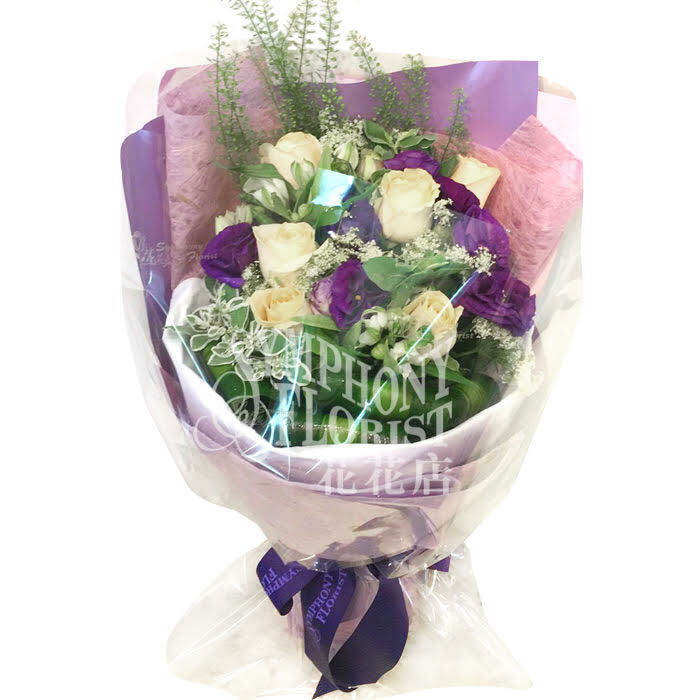 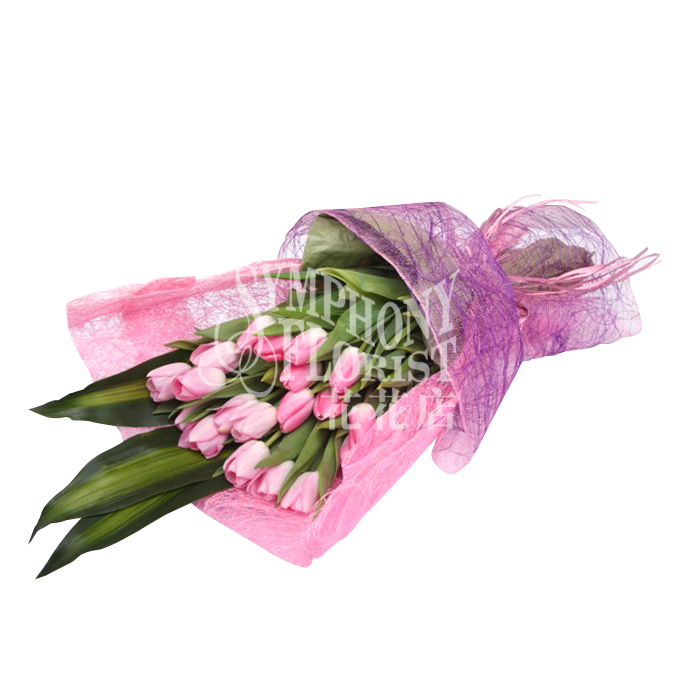 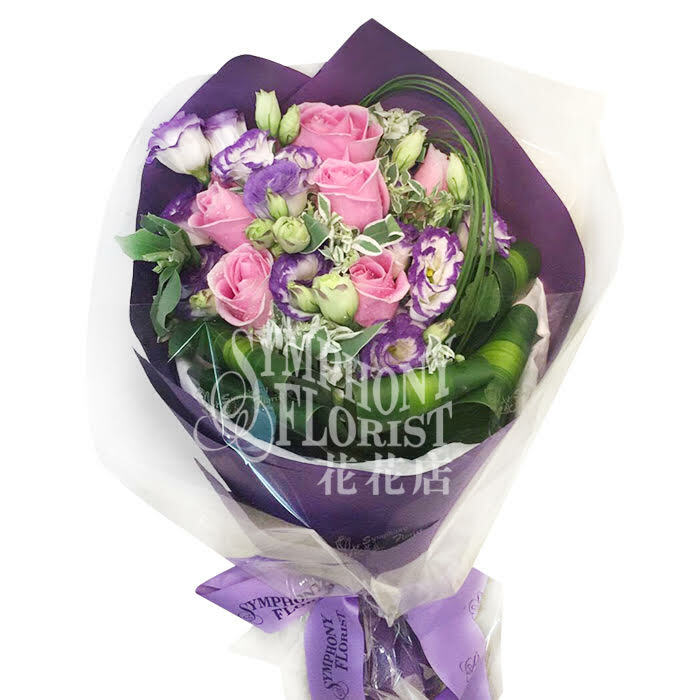 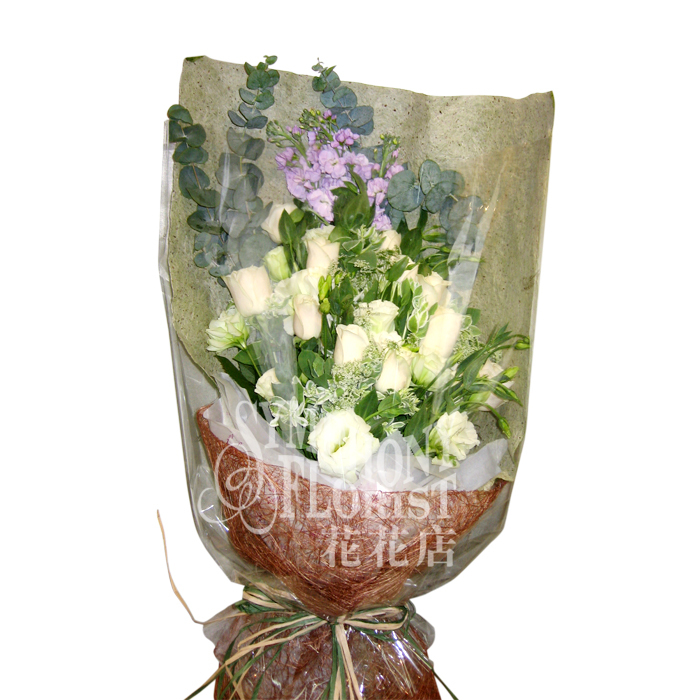 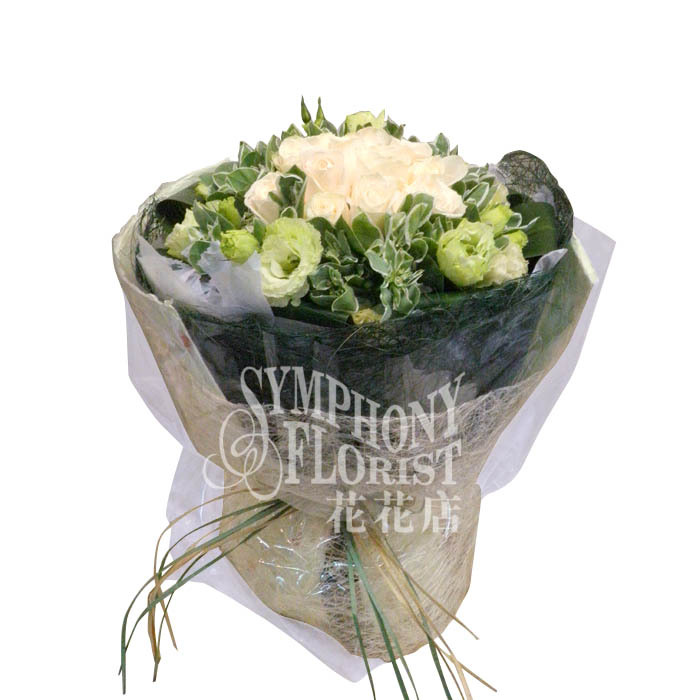 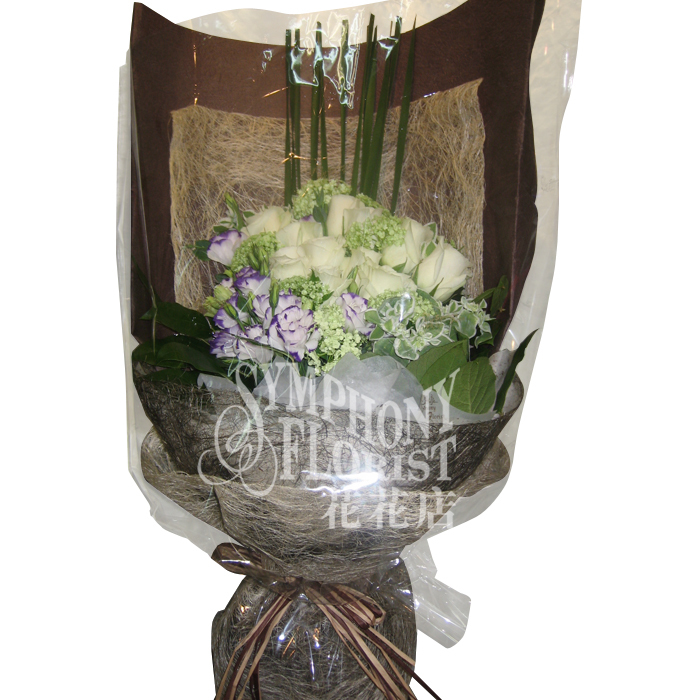 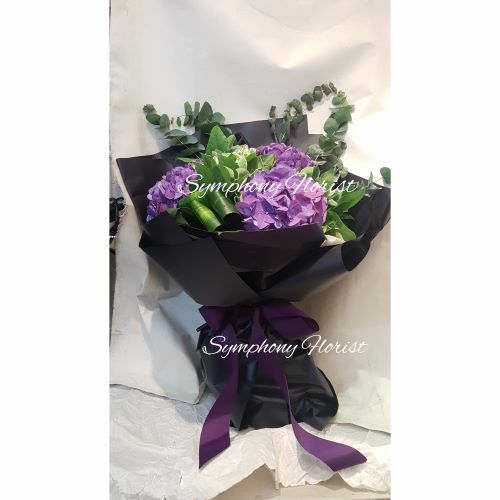 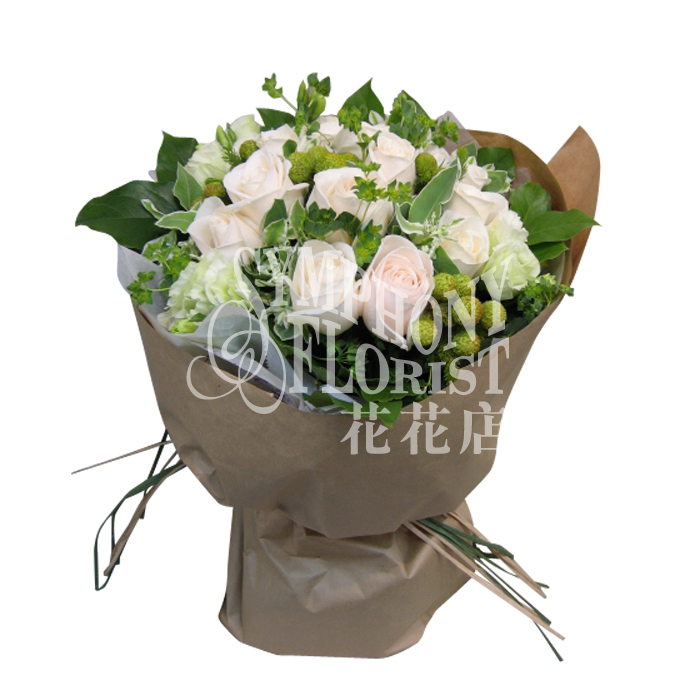 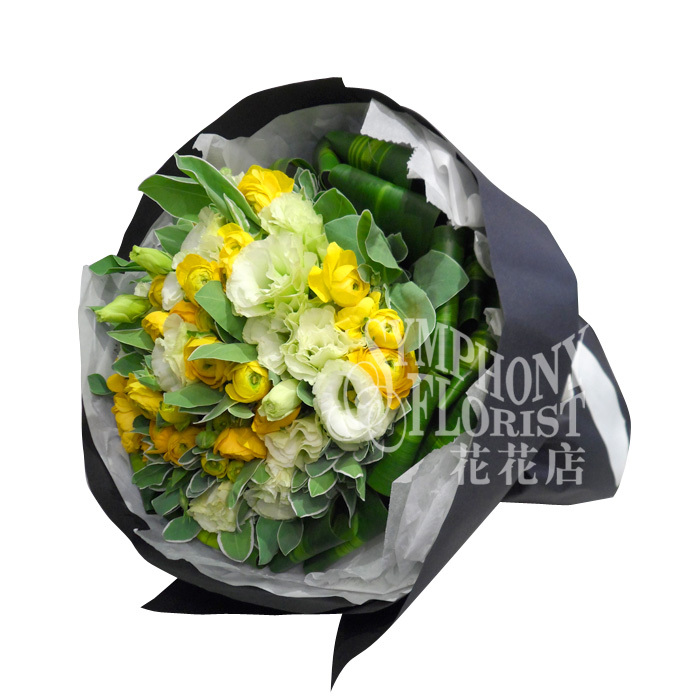 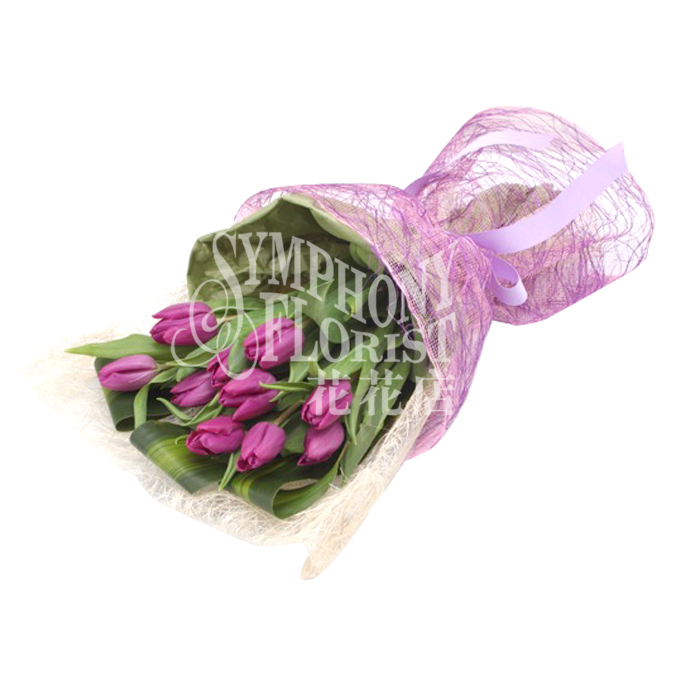 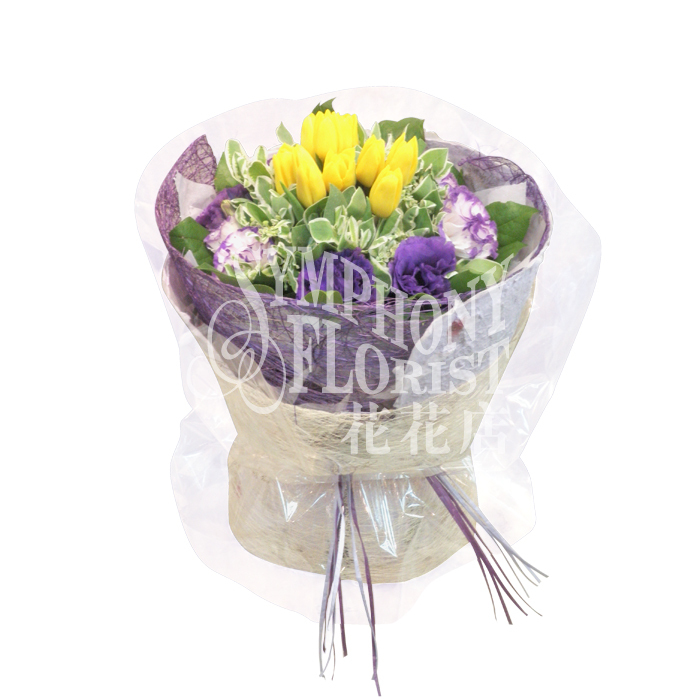 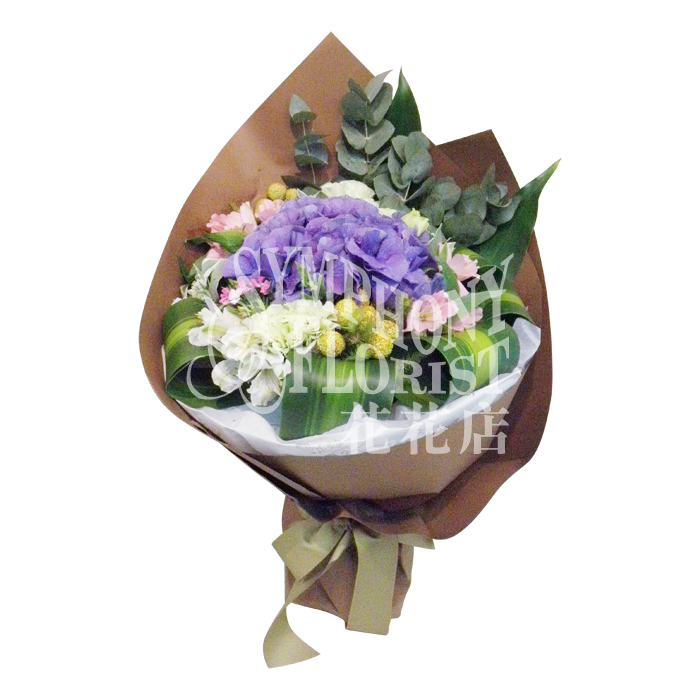 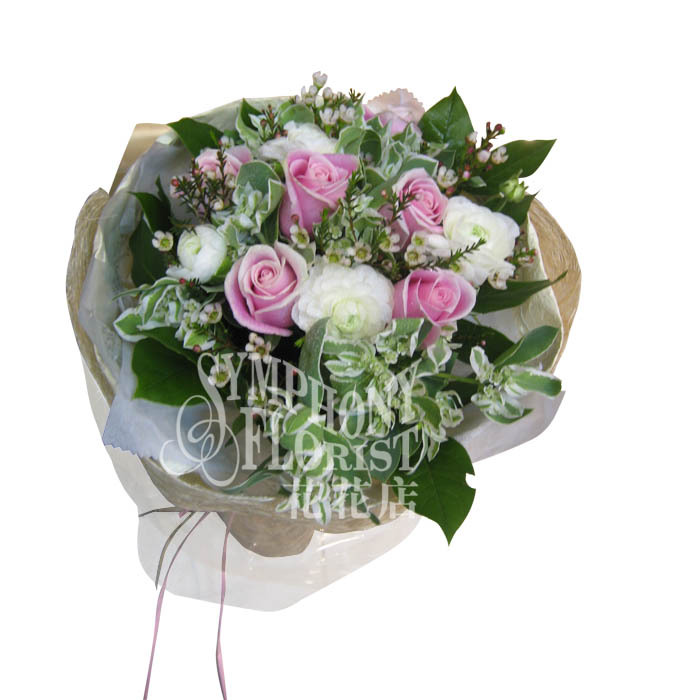 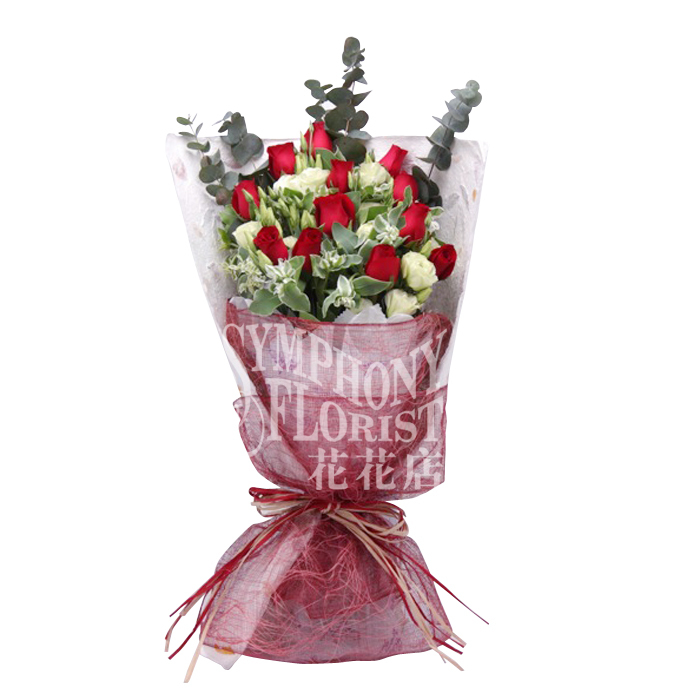 Description: 1pcs Hydrange, 6pcs Roses, Iris, Eustoma, Euphorbia & Greenery. 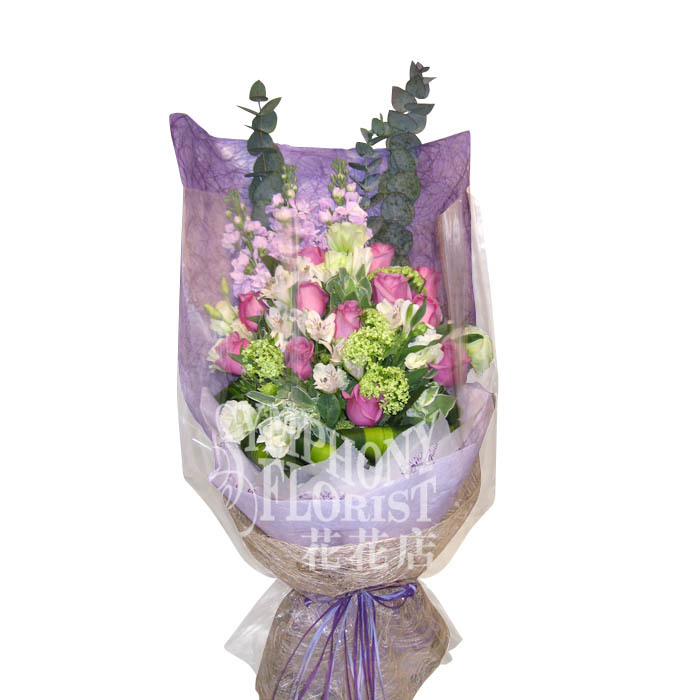 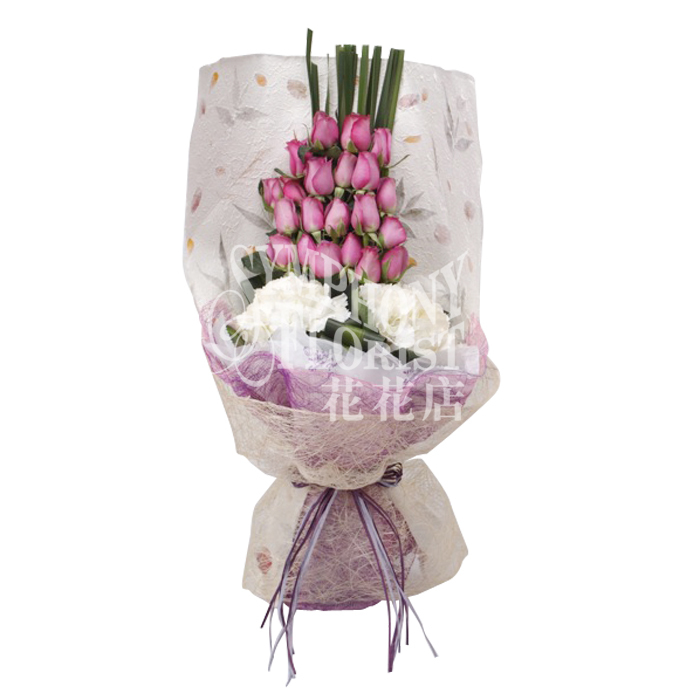 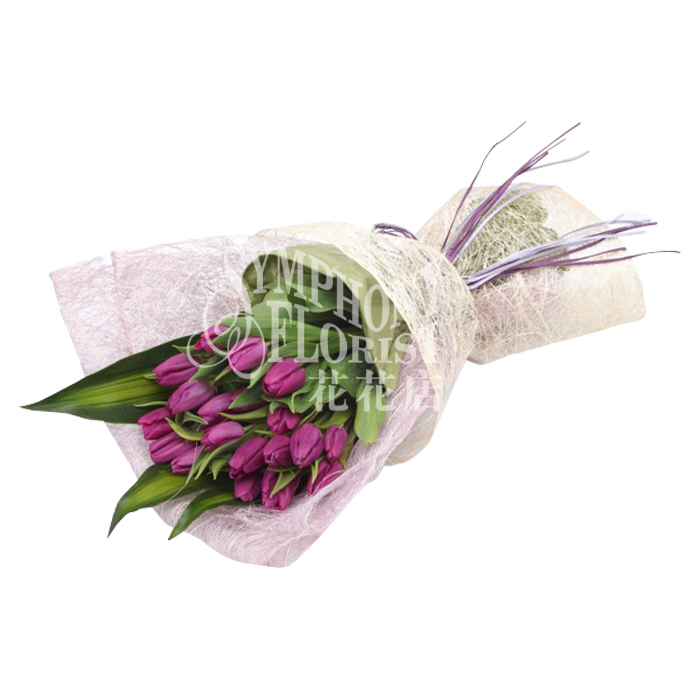 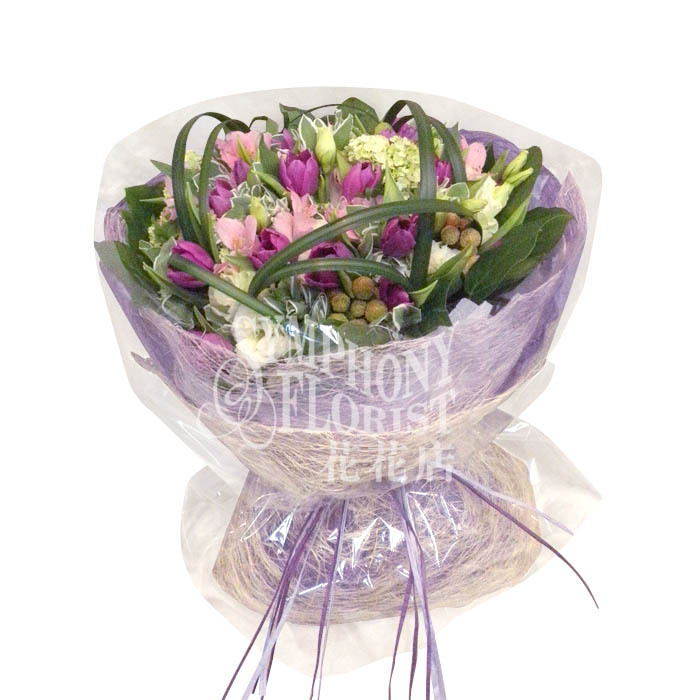 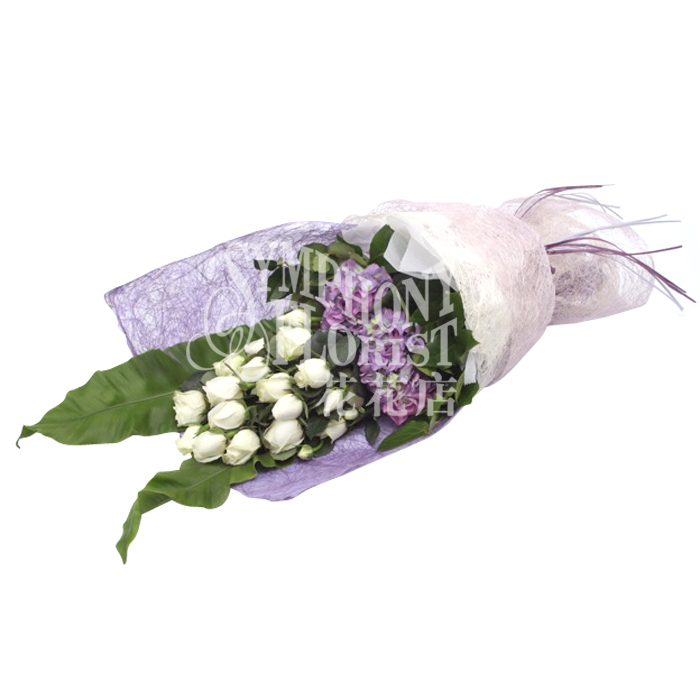 Description: 12pcs Roses, Euphorbia, Eustoma, Matthiola, Alstroemeria & Greenery Bouquet. 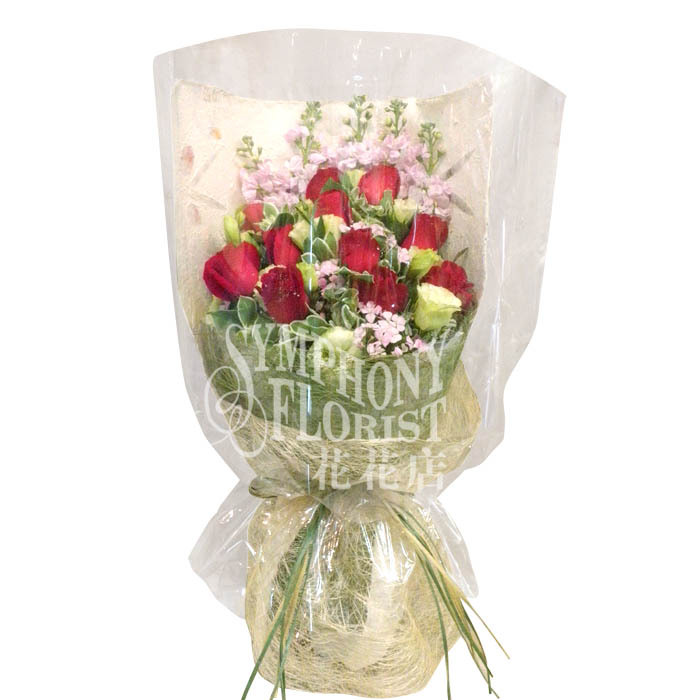 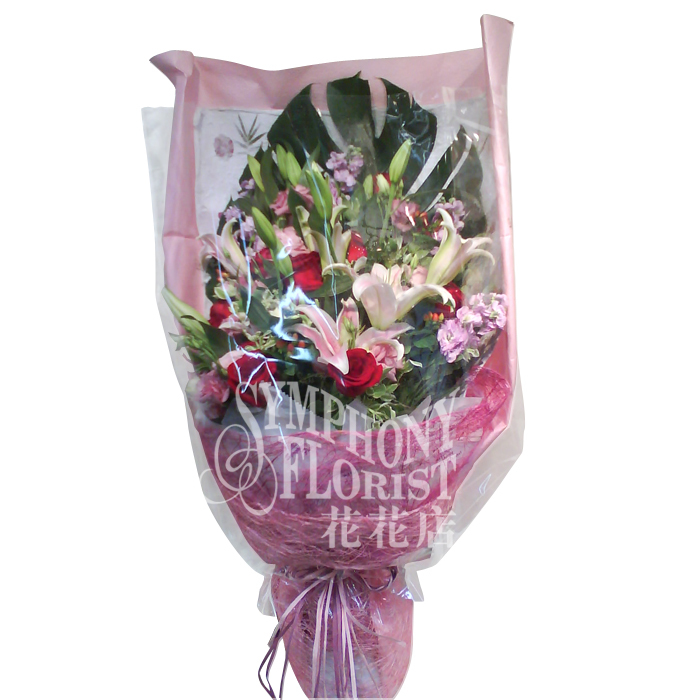 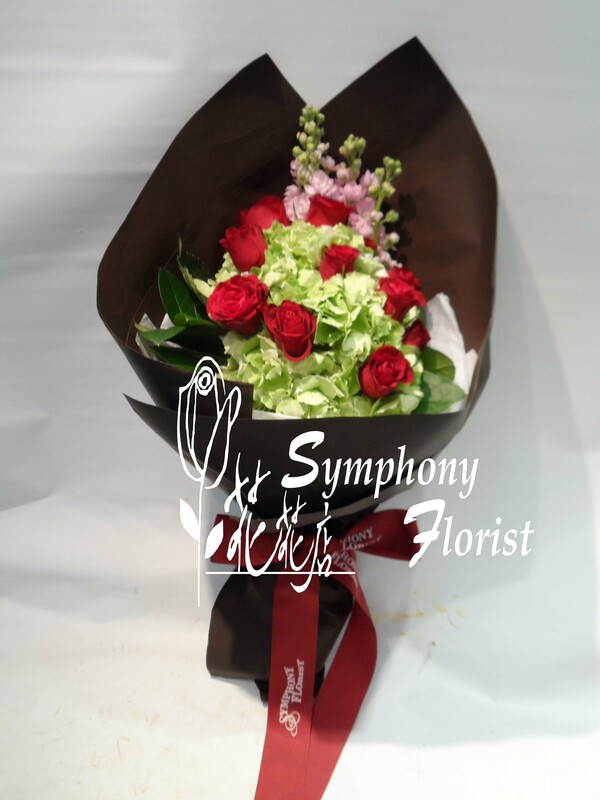 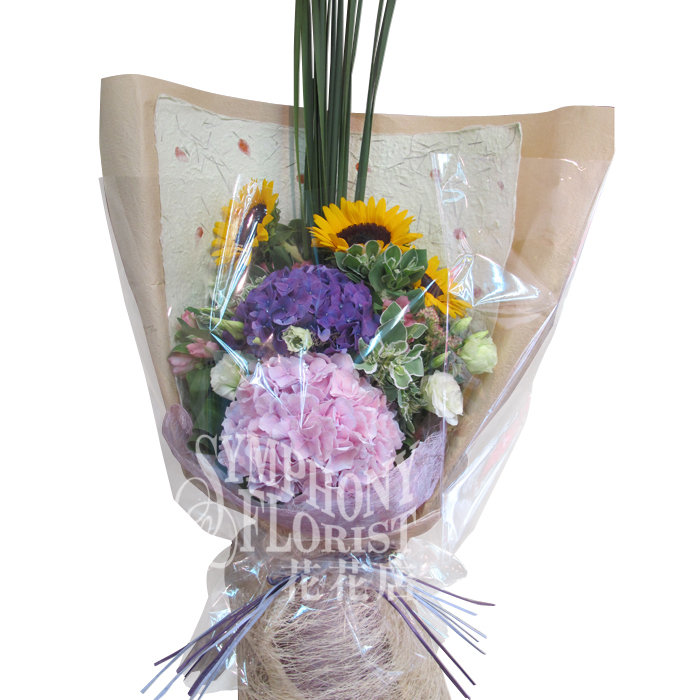 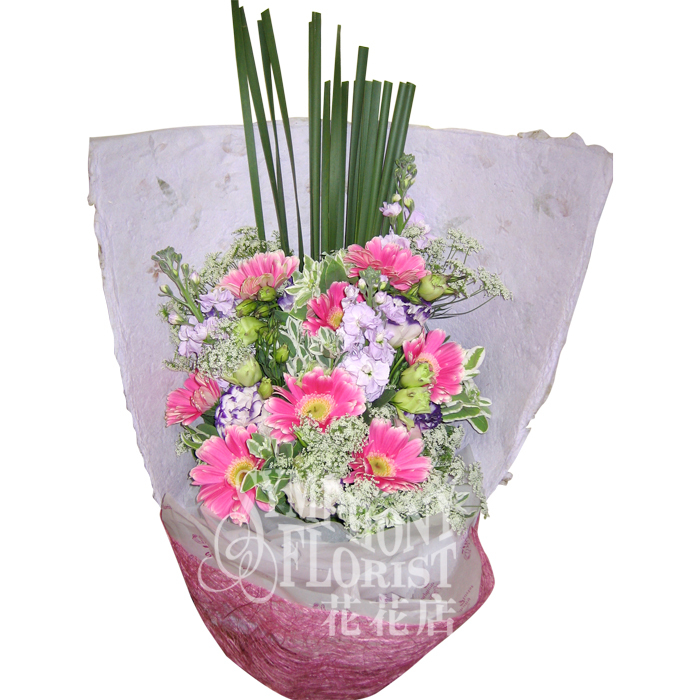 Description: 12pcs Gerbera, Eustoma, Dianthus, Euphorbia & Greenery. 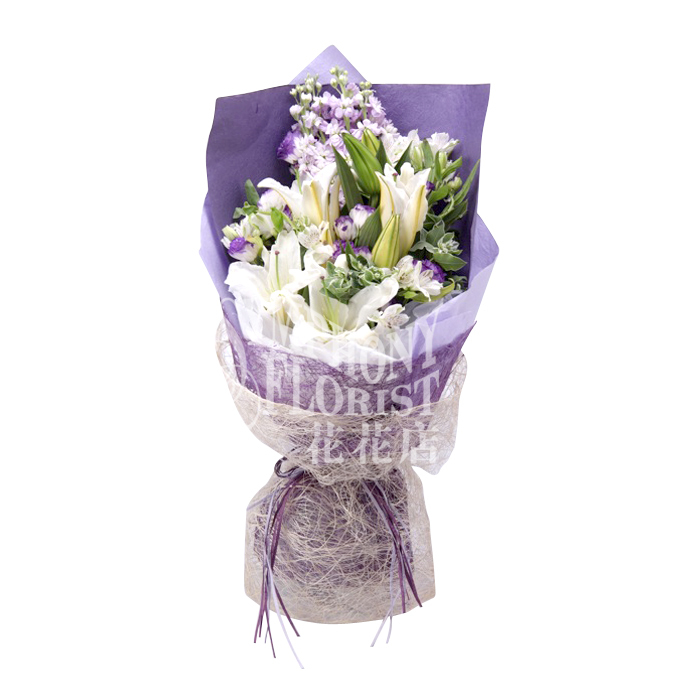 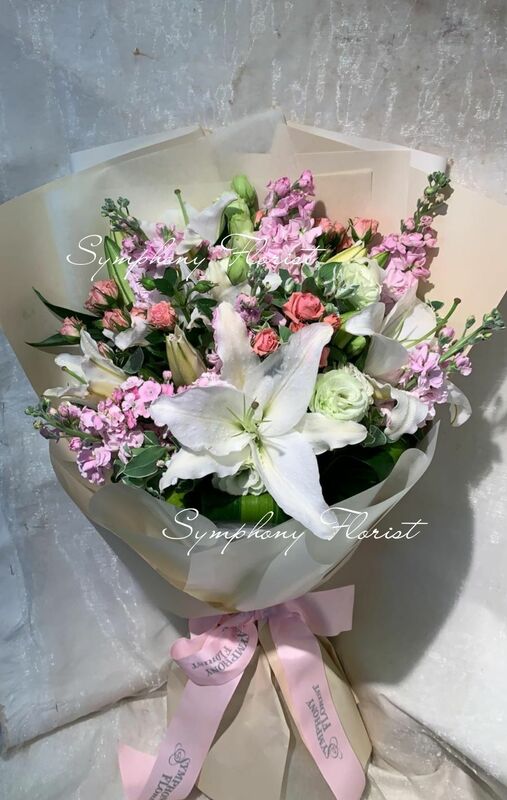 Description: 3pcs lily , Mini rose, Euphorbia, Eustoma, Matthiola & Greenery. 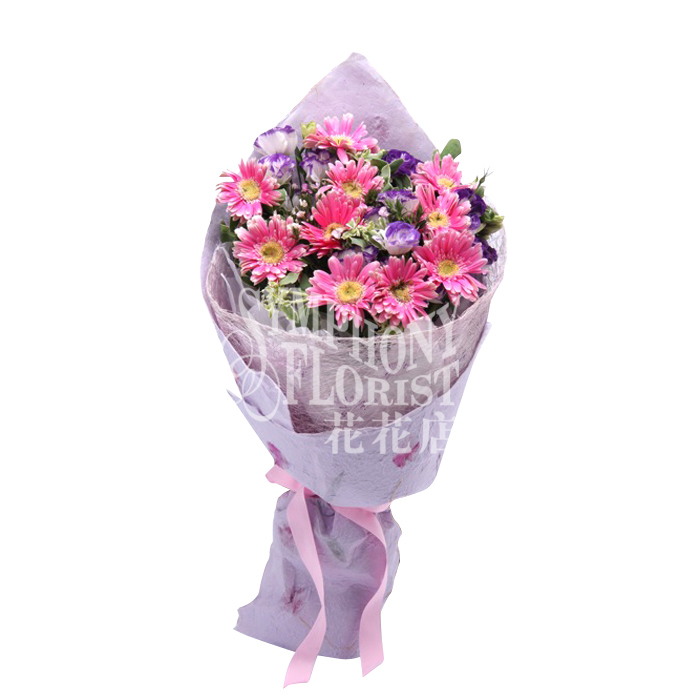 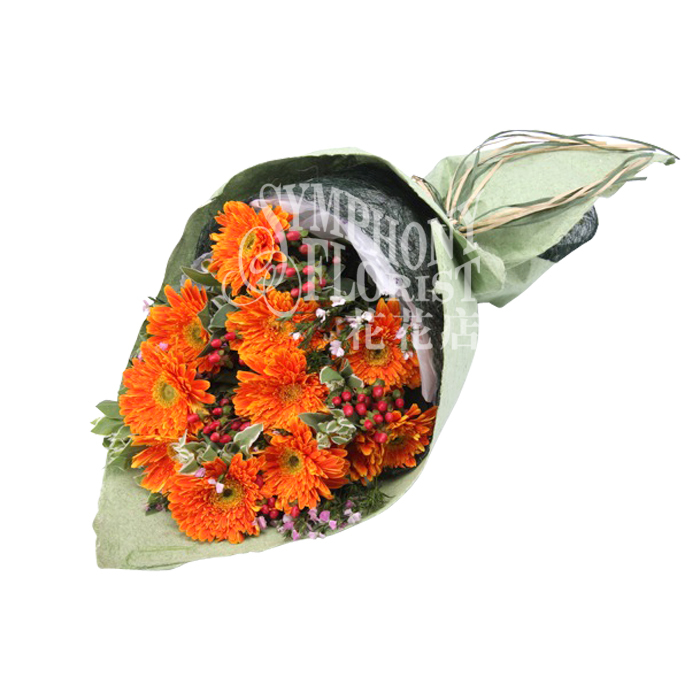 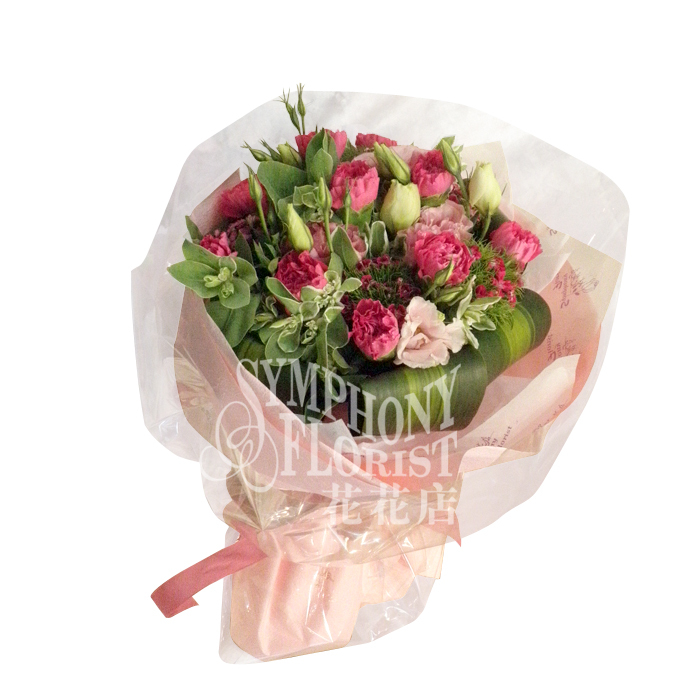 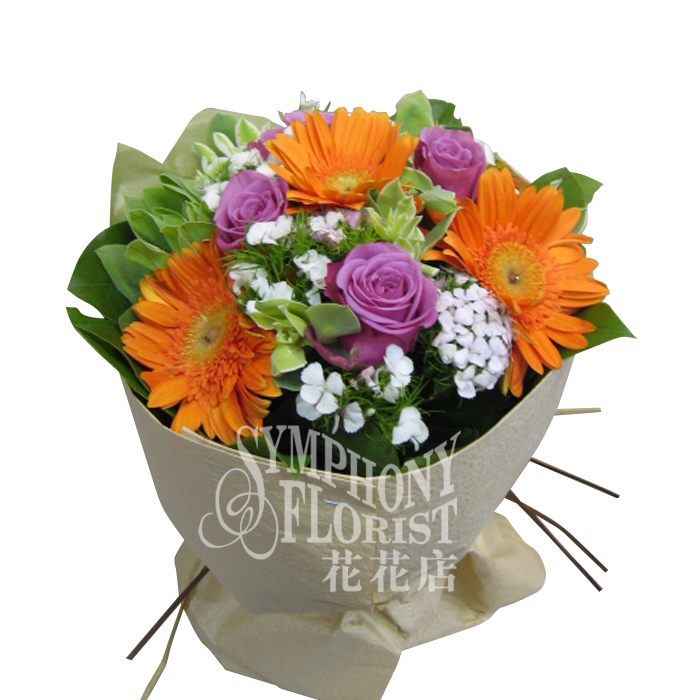 Description: 12pcs Gerbera, Dianthus, Euphorbia, Hypericum & Greenery. 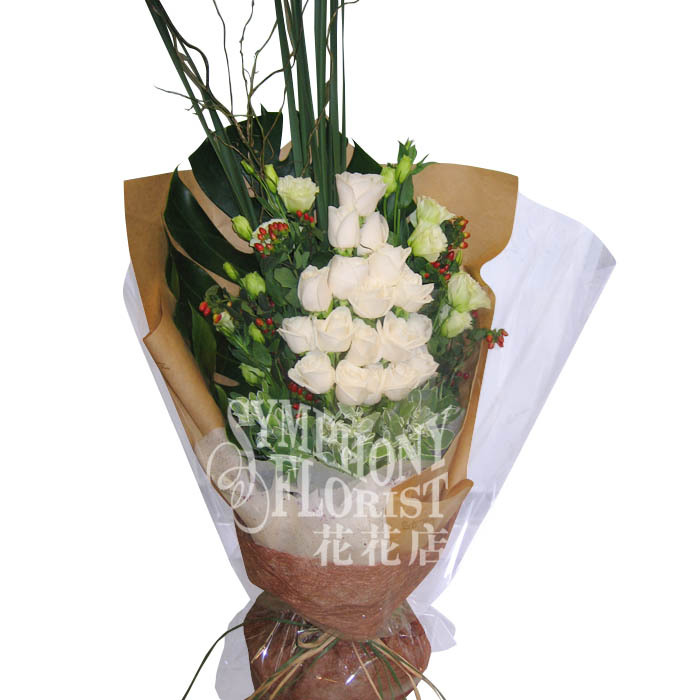 Description: Cymbidium, Hydranges, Viburnum, Eustoma & Greenery.